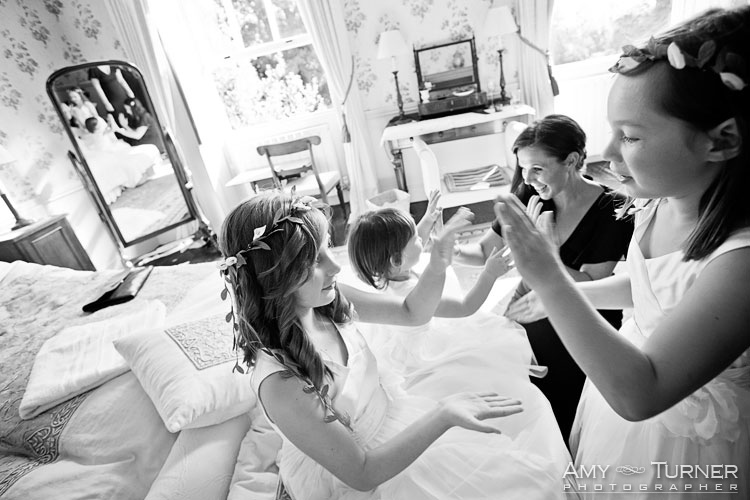 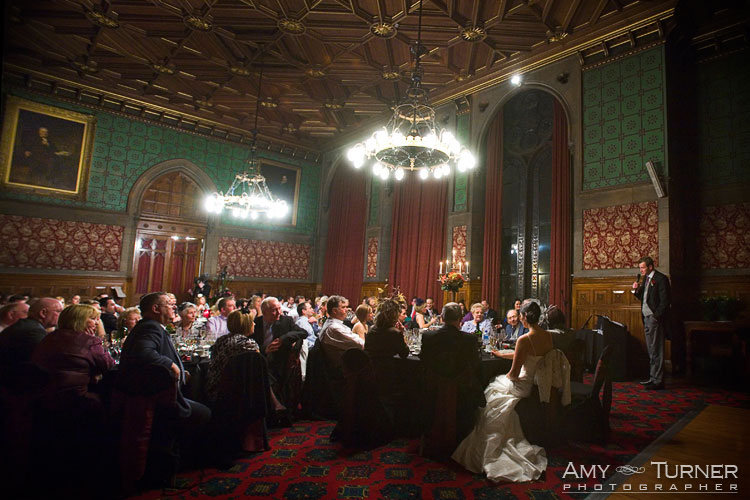 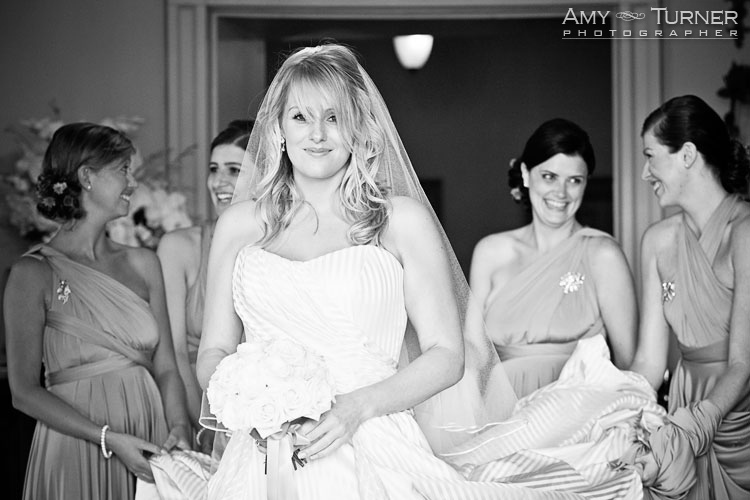 A selection of images including several featuring the Bride in particular. 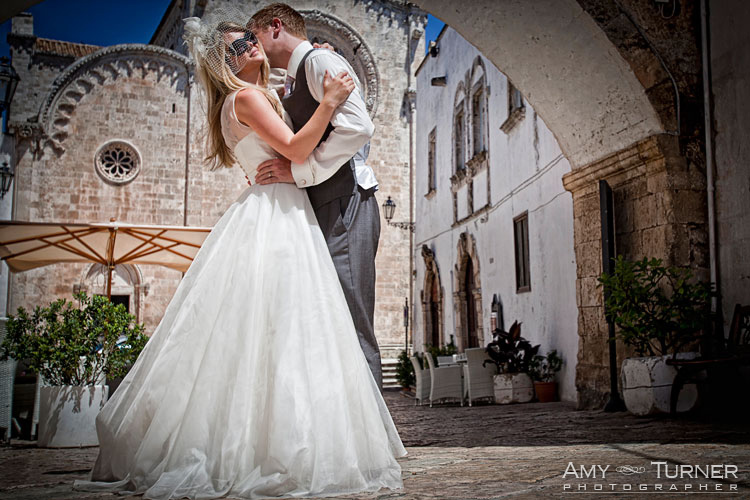 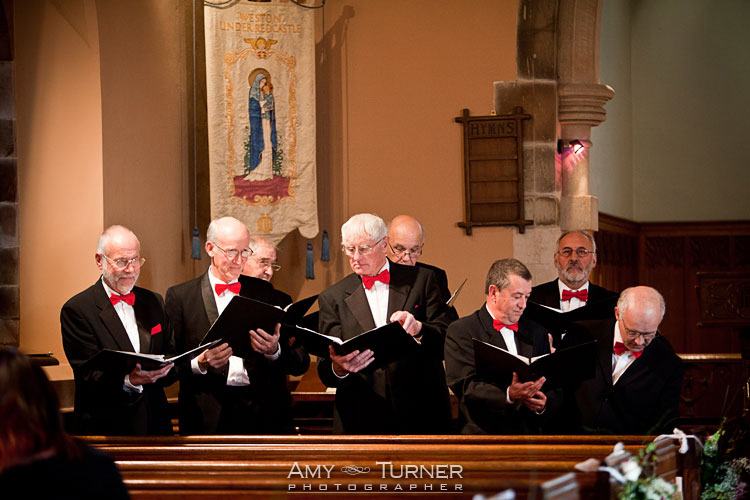 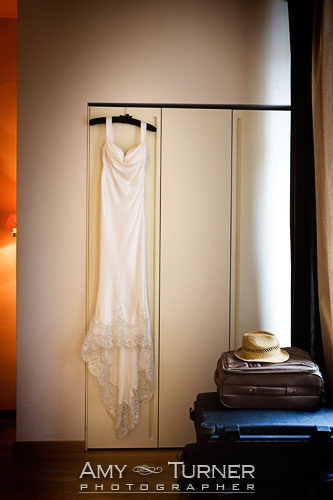 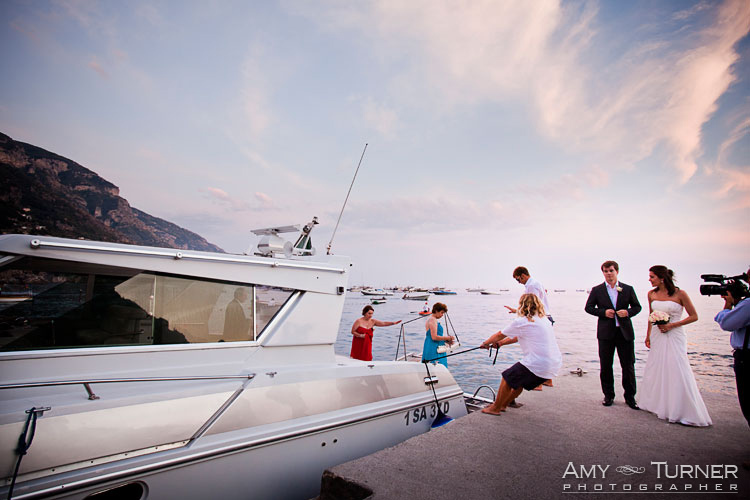 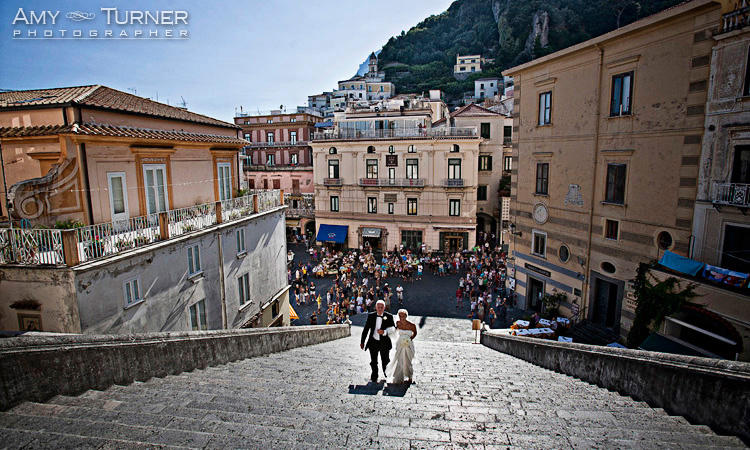 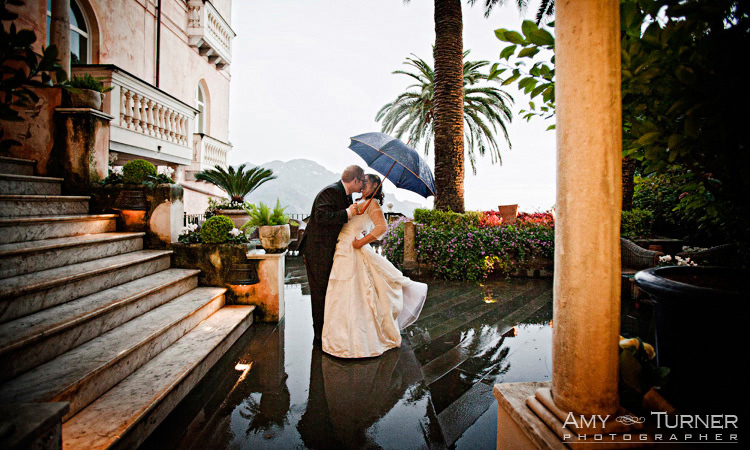 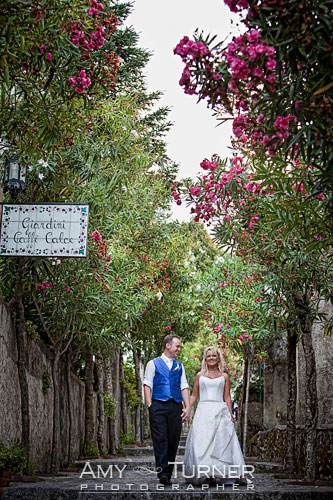 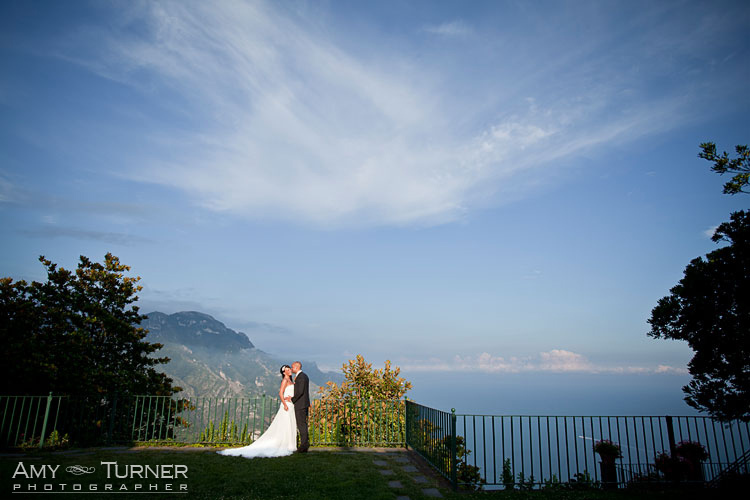 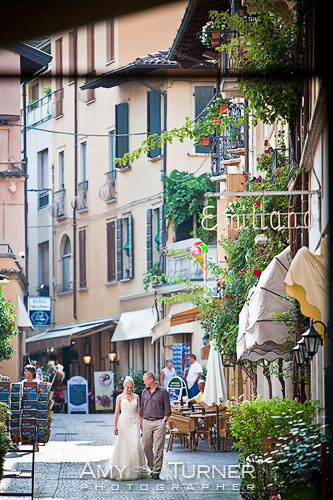 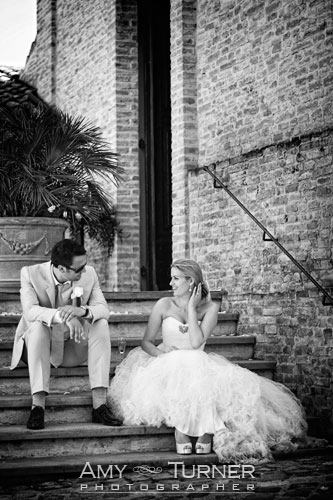 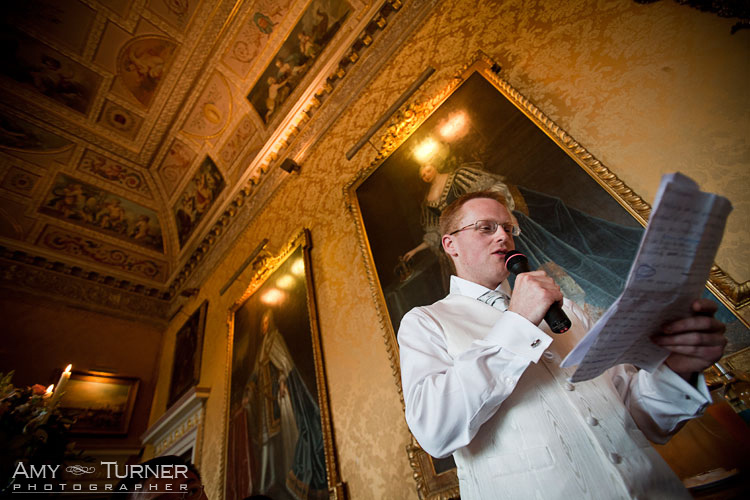 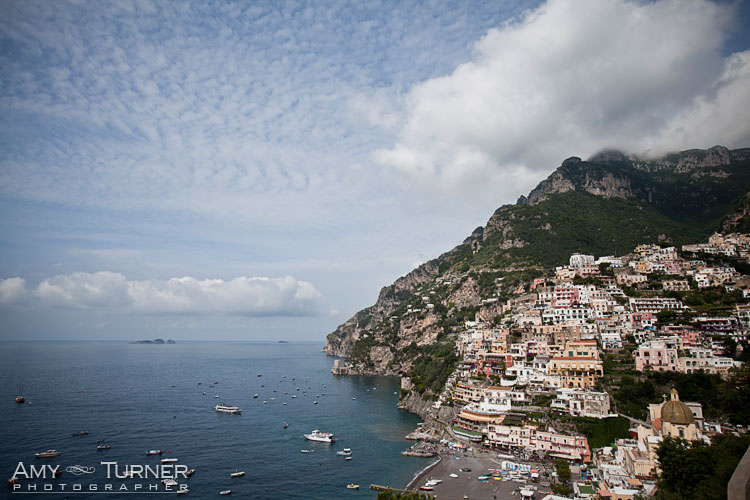 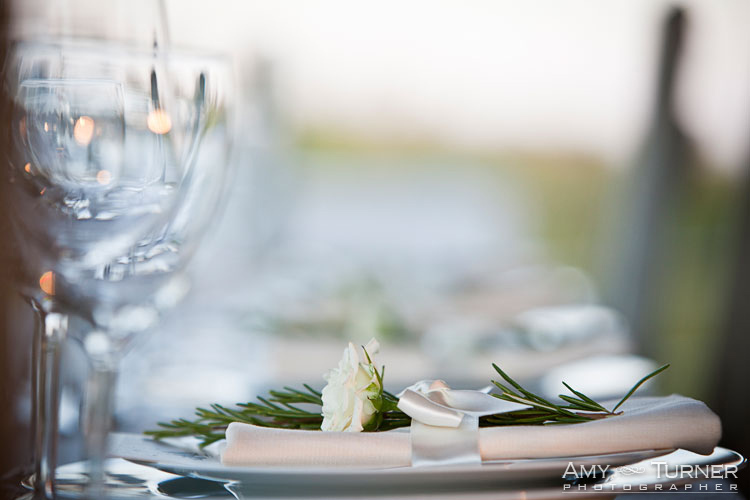 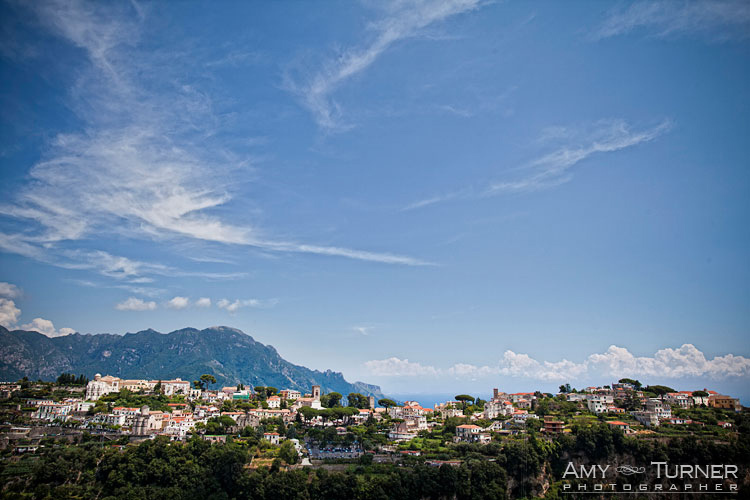 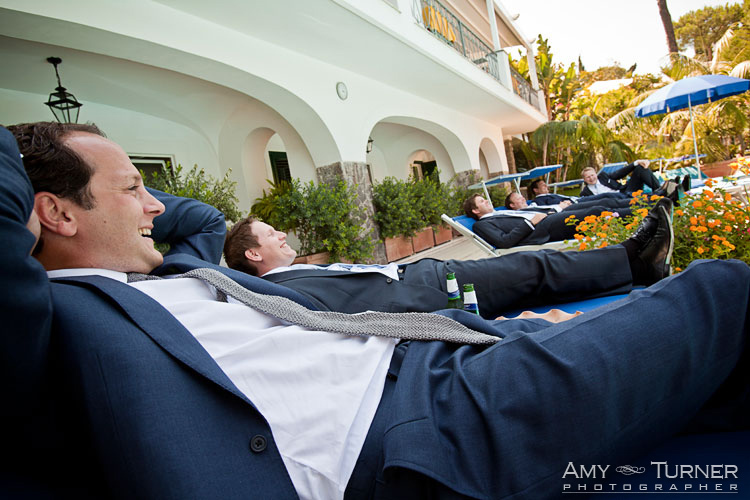 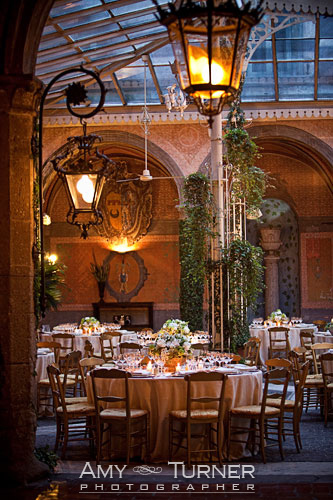 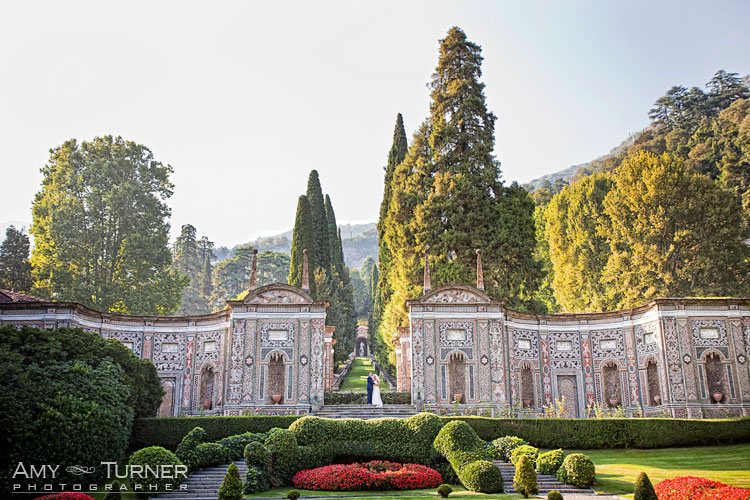 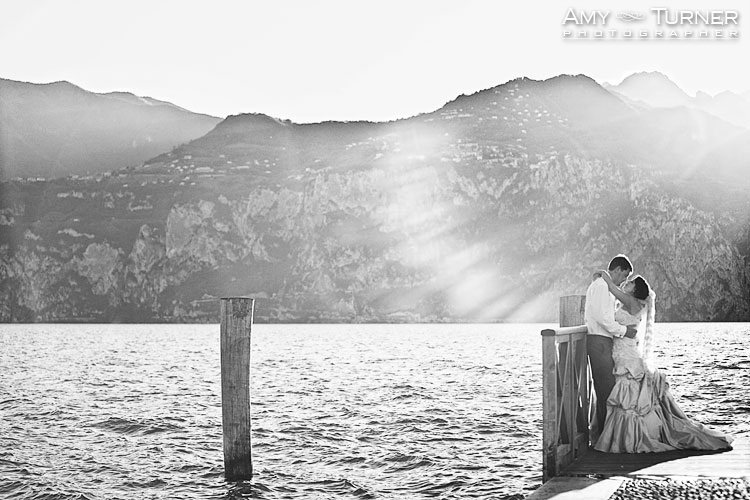 However, there's a variety of other images here too, including some from beautiful weddings on the Amalfi Coast, Sorrento, Lake Como & Lake Garda. 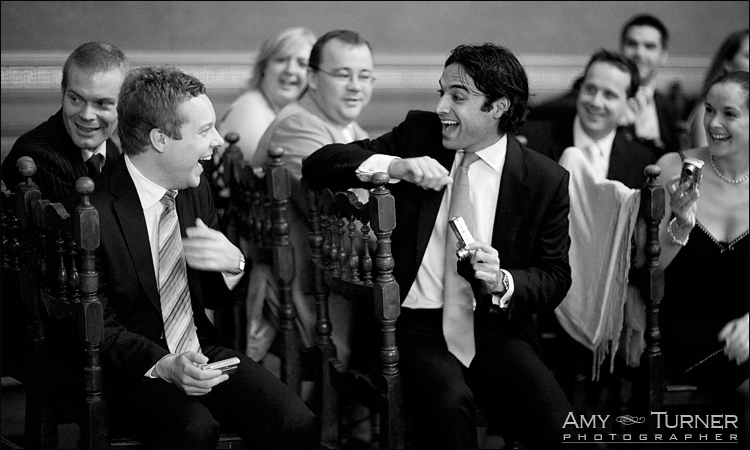 It's the Groom that features more here. 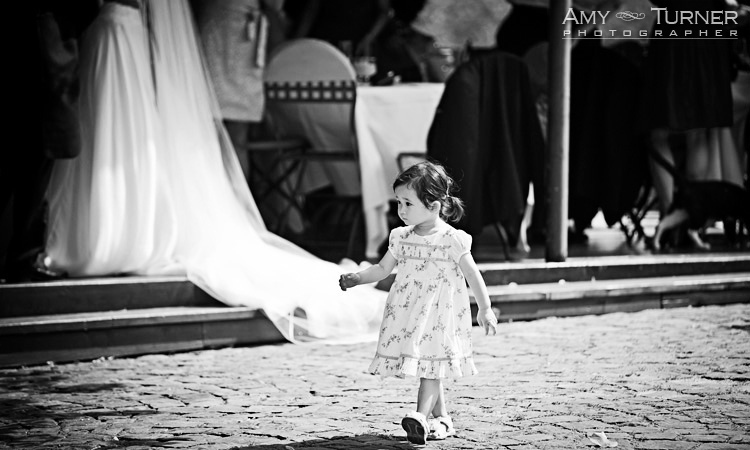 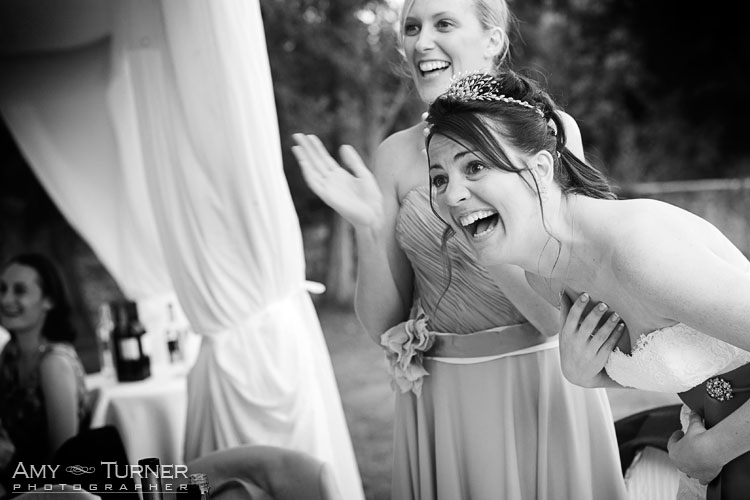 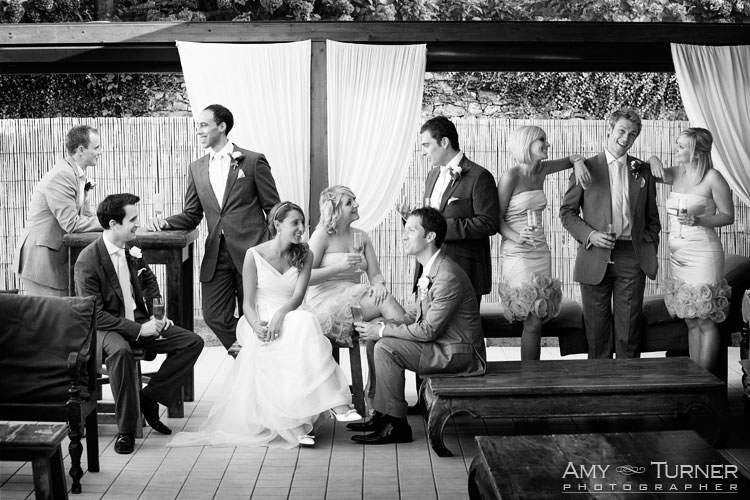 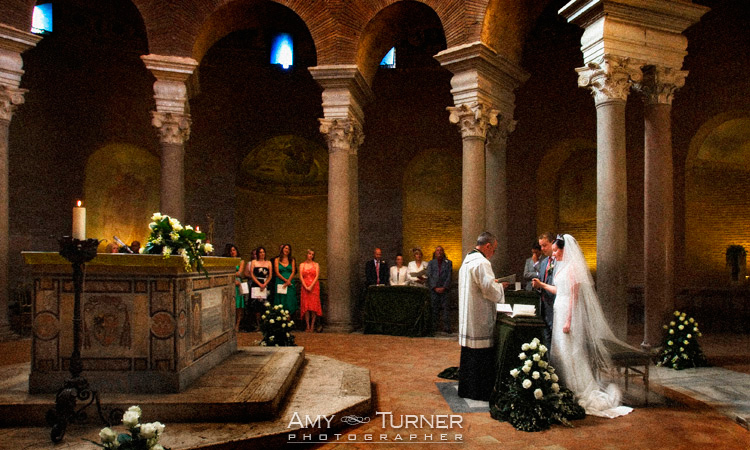 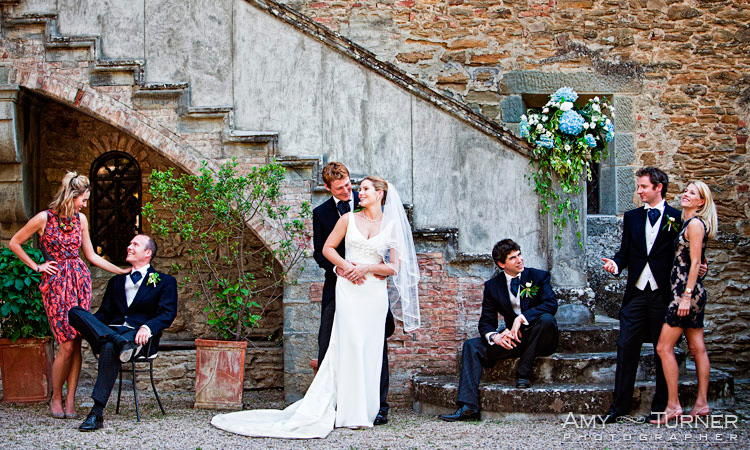 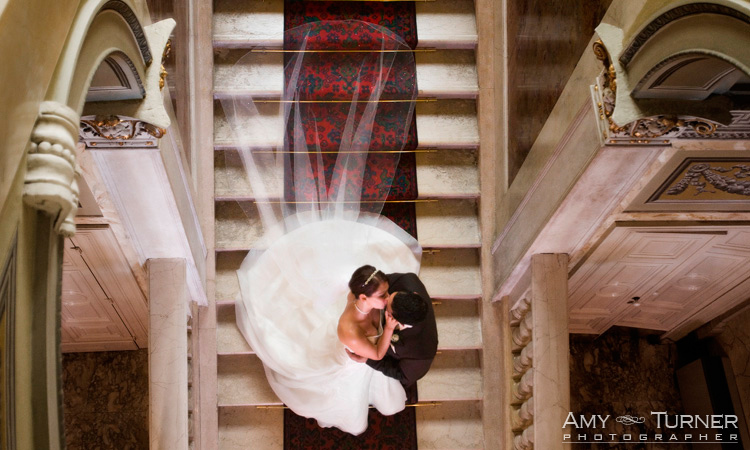 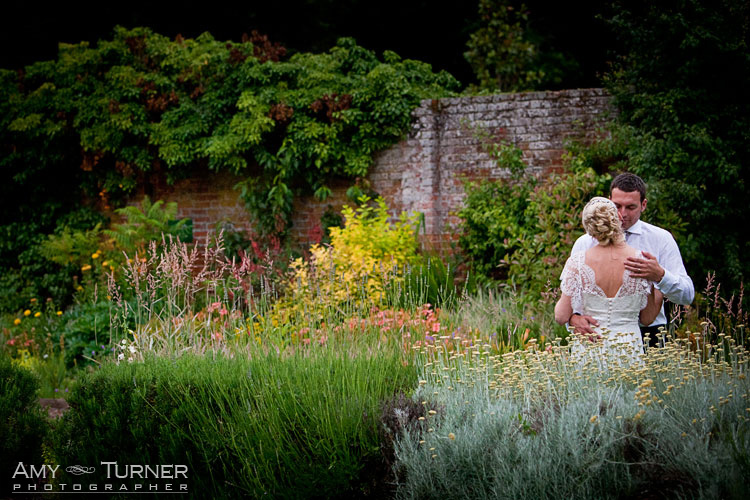 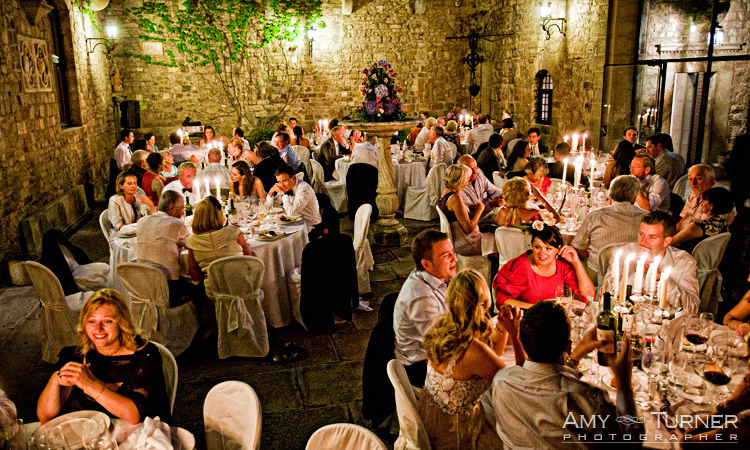 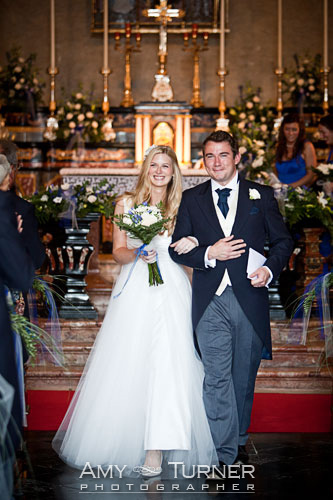 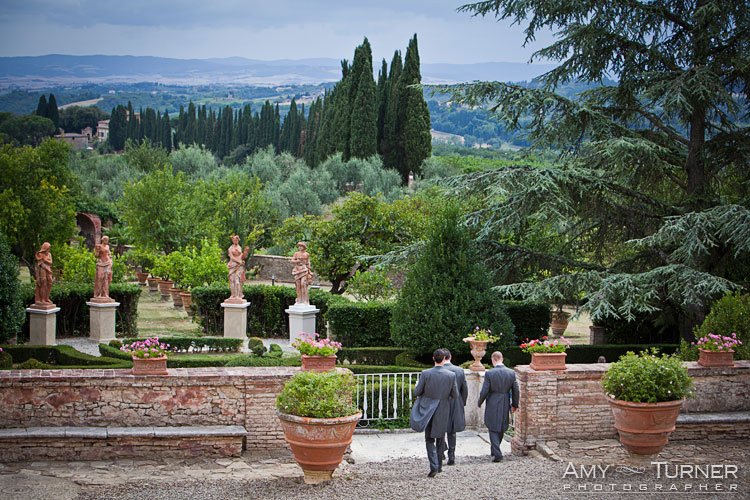 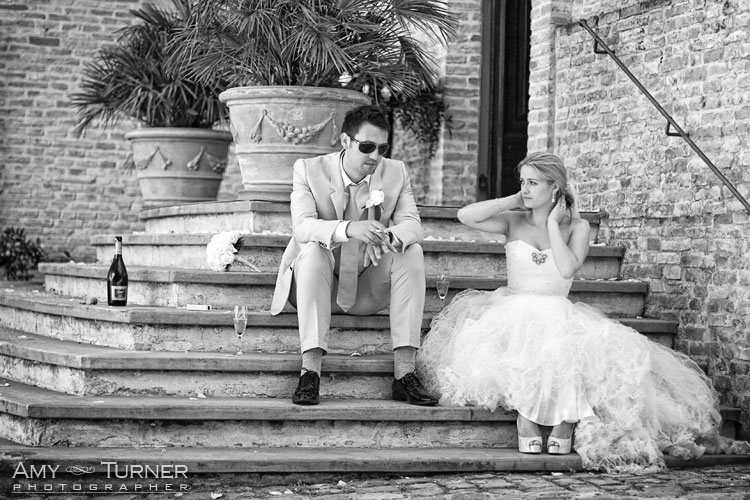 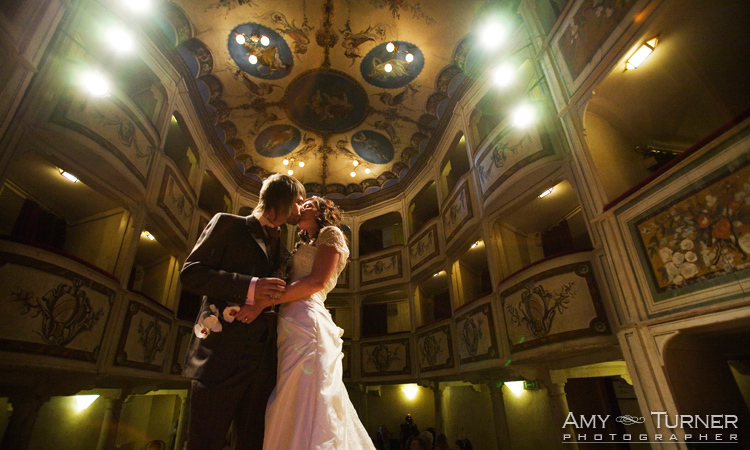 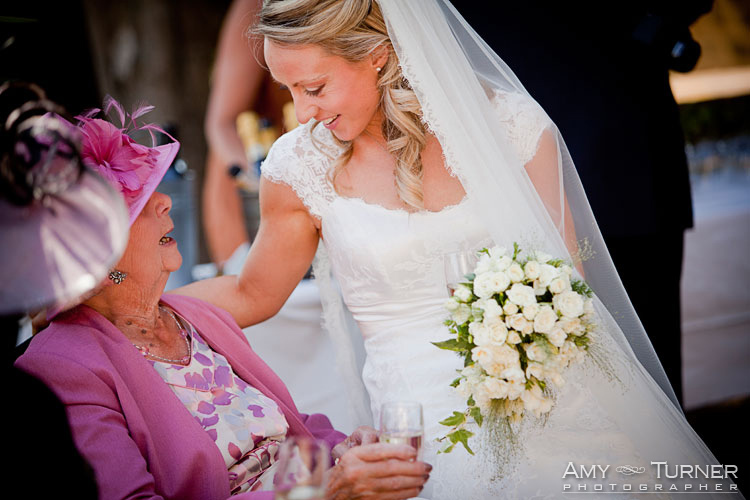 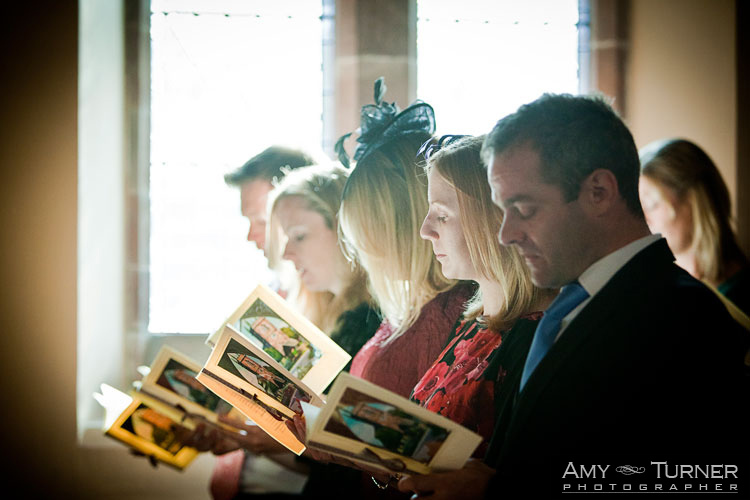 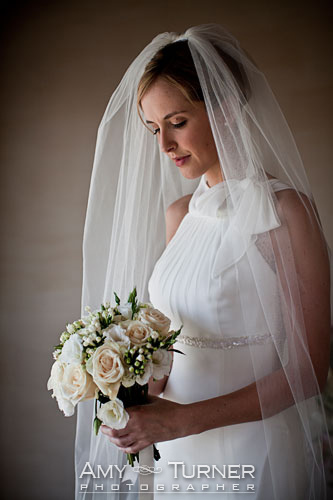 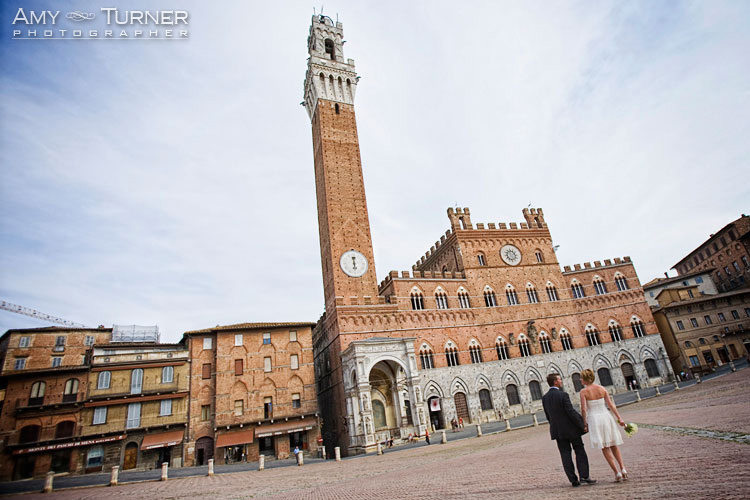 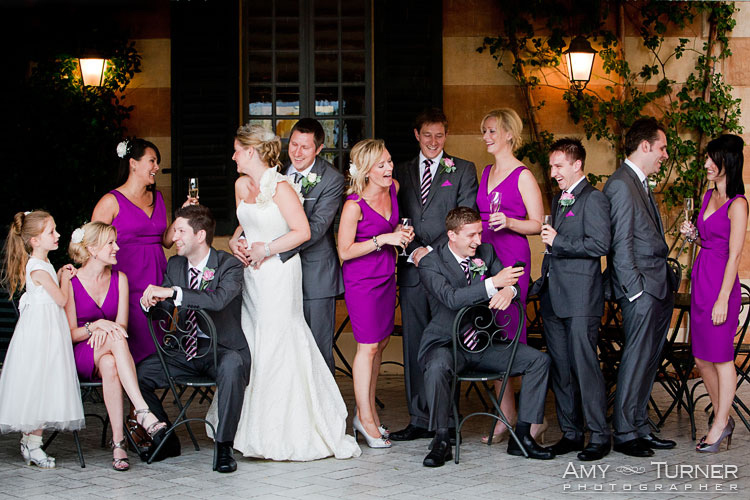 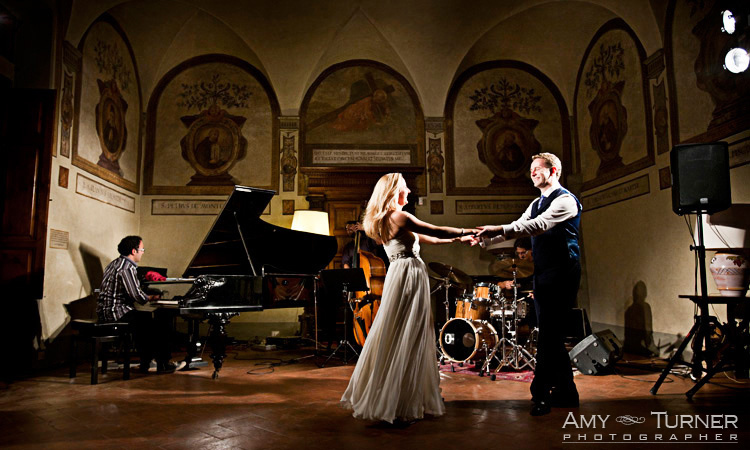 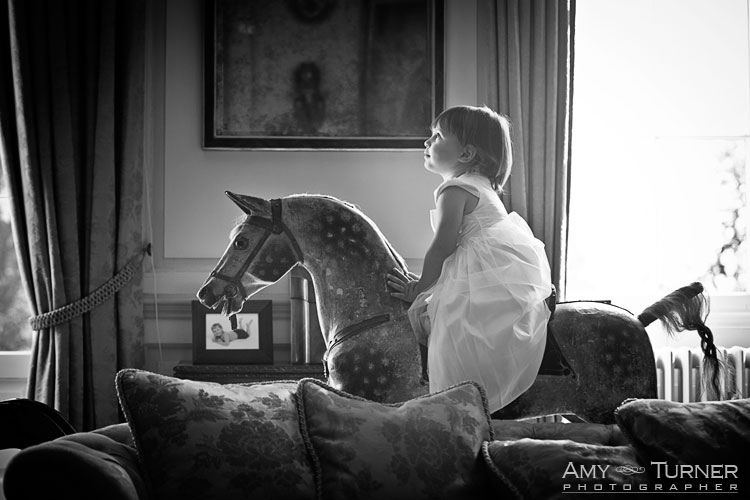 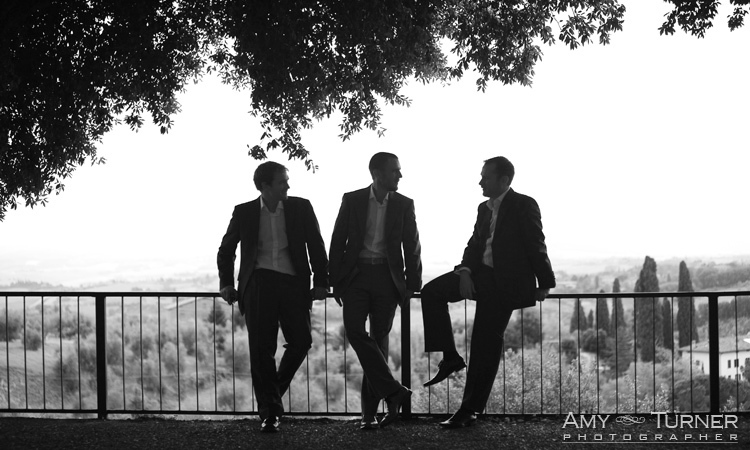 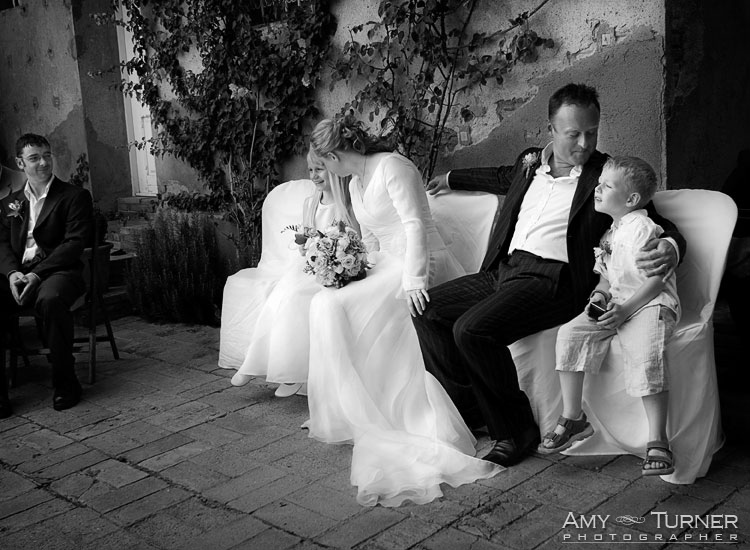 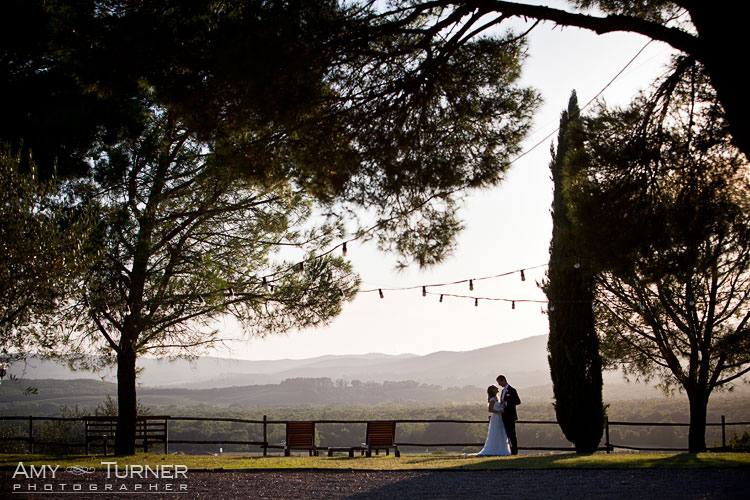 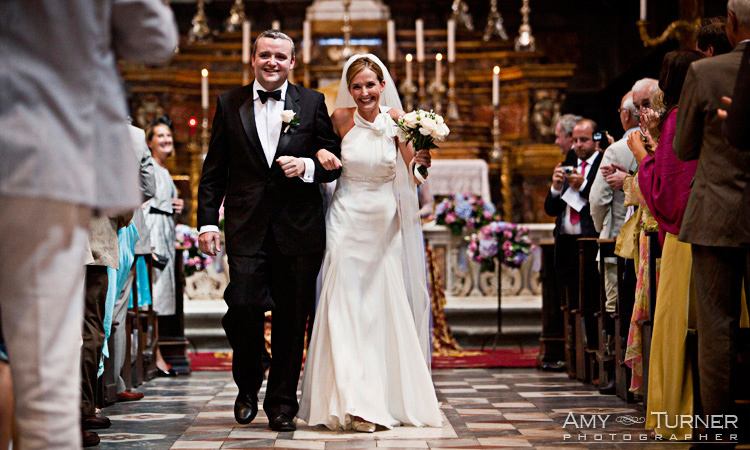 I've also included images from beautiful weddings in Tuscany - Siena in particular & some of my favourites from the UK. 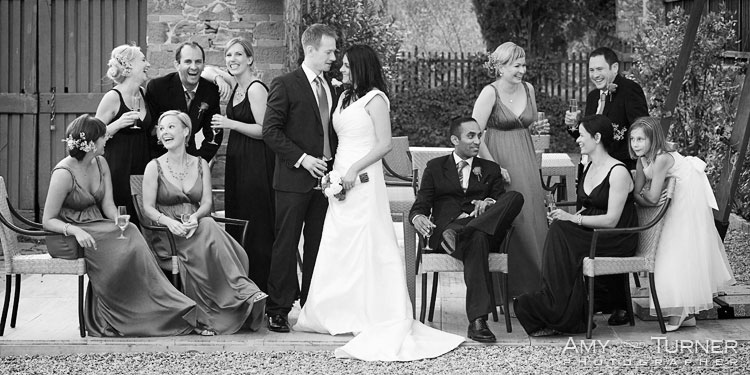 The dreaded 'group' photographs are highlighted here. 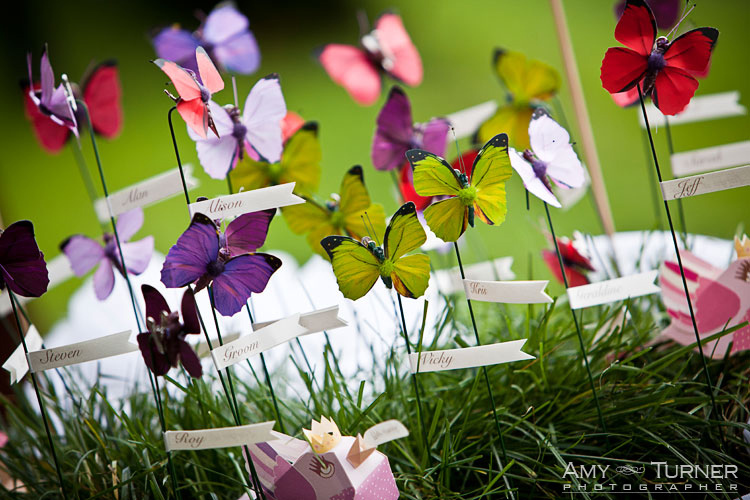 I love to do something different with these - something I've been doing for over 7 years. 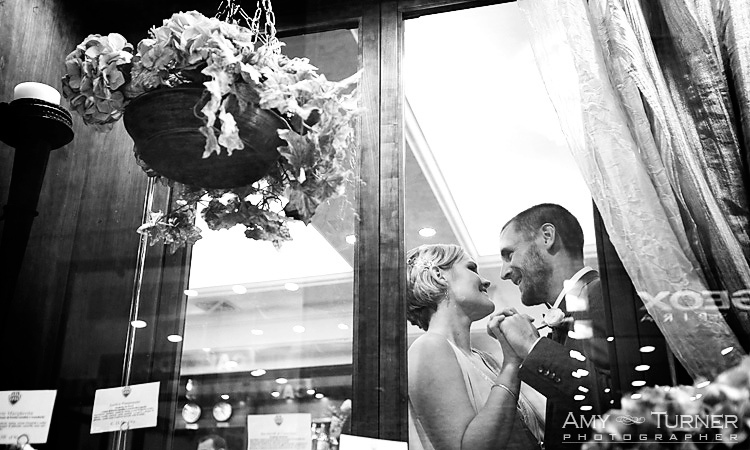 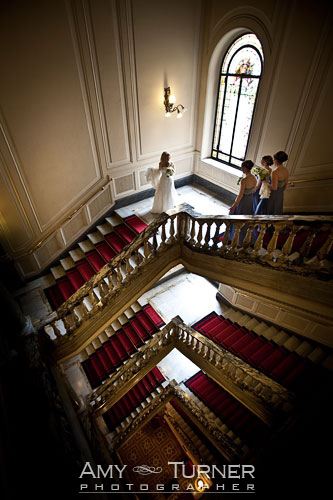 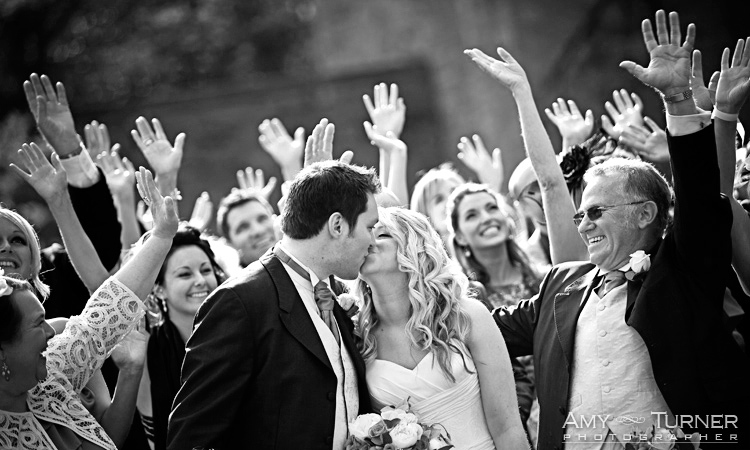 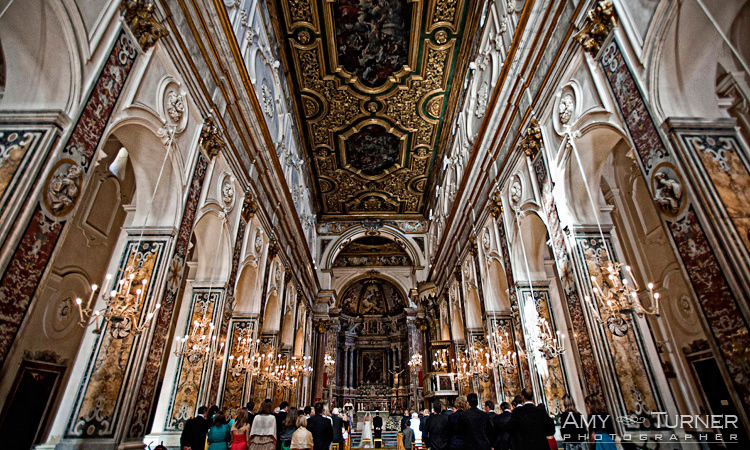 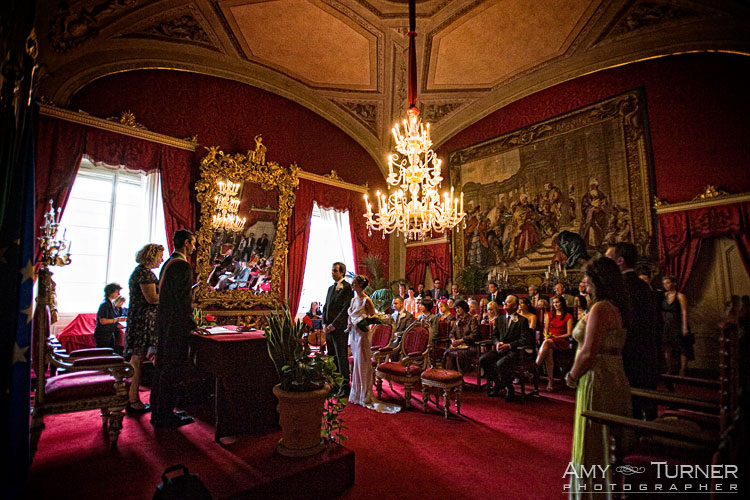 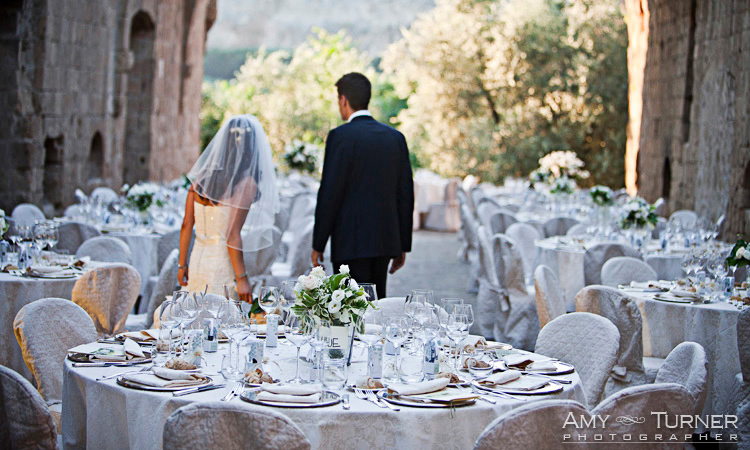 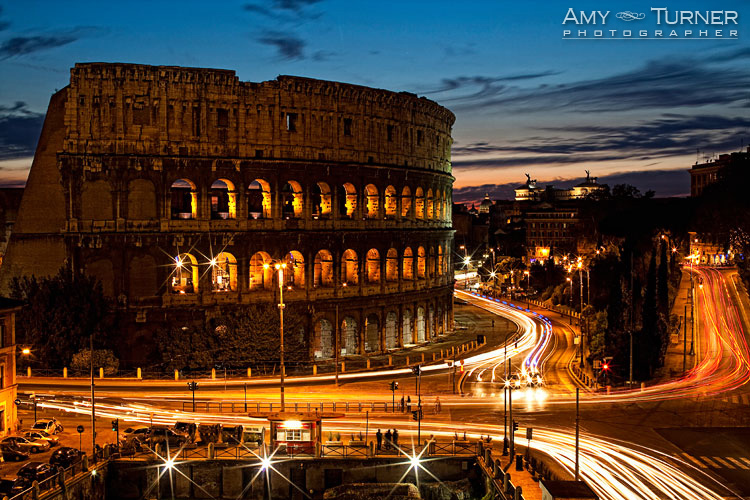 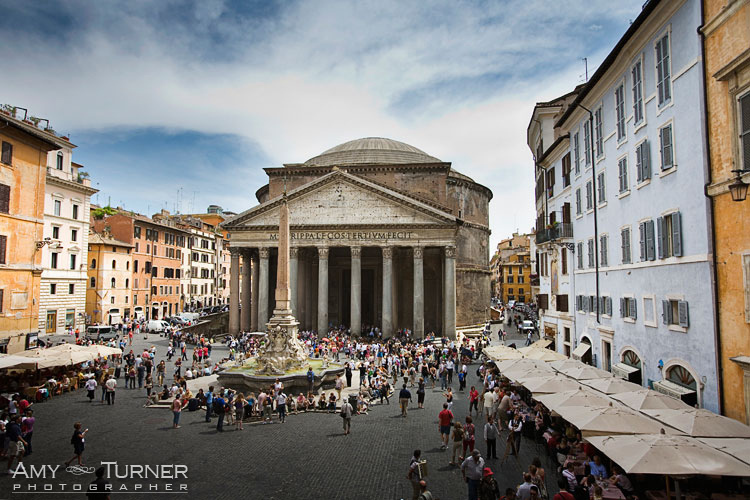 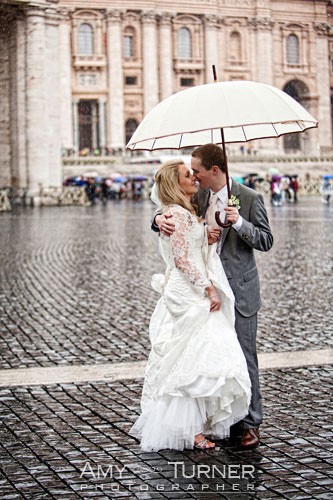 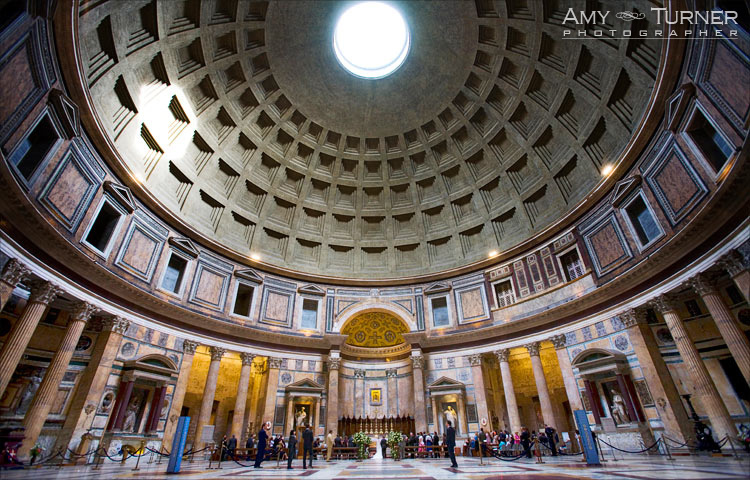 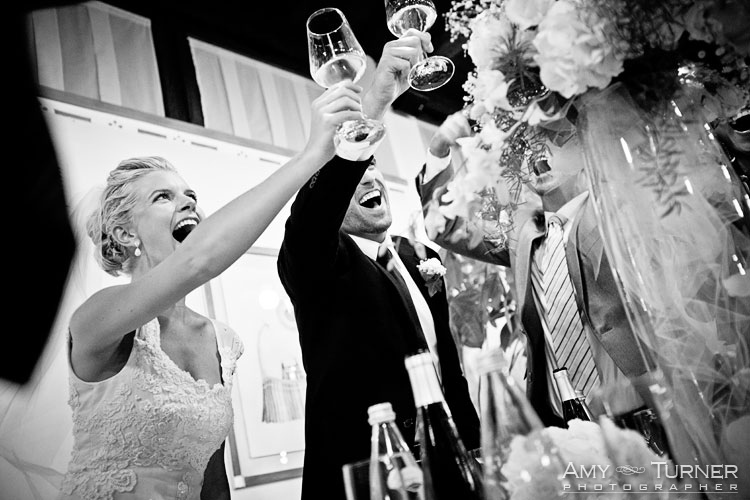 Otherwise, a variety of great wedding days - including some in Rome's famous Pantheon. 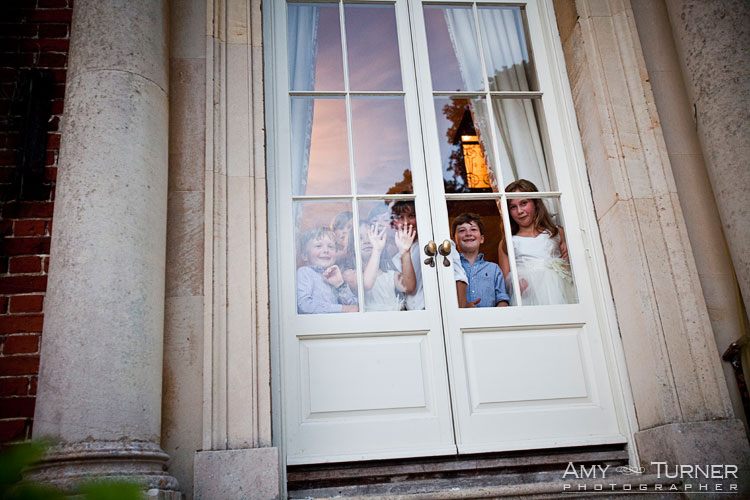 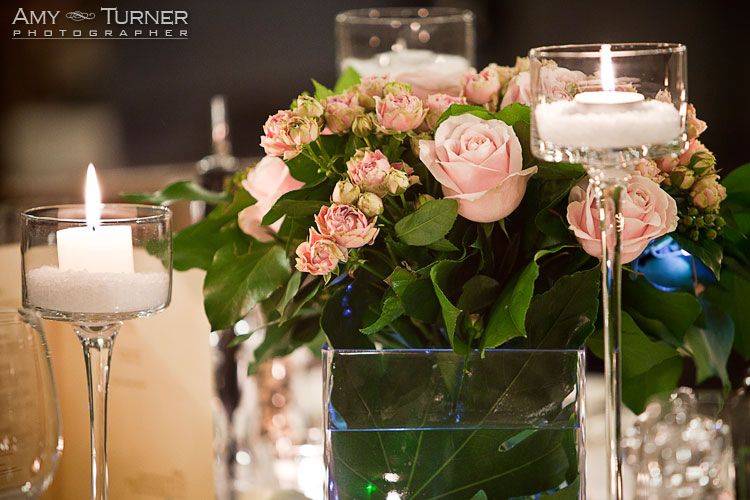 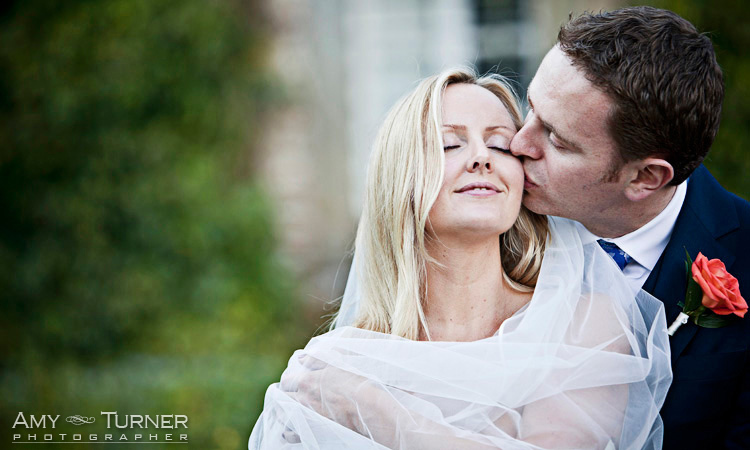 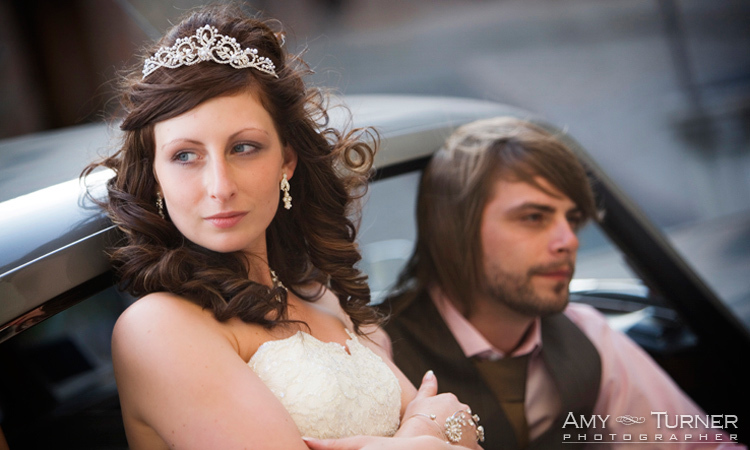 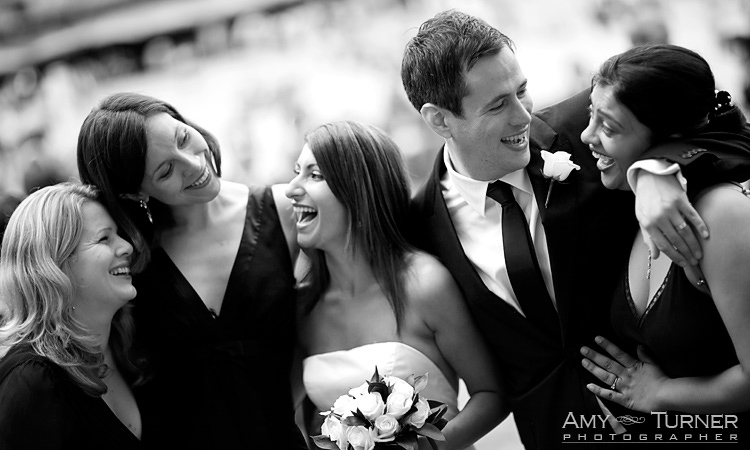 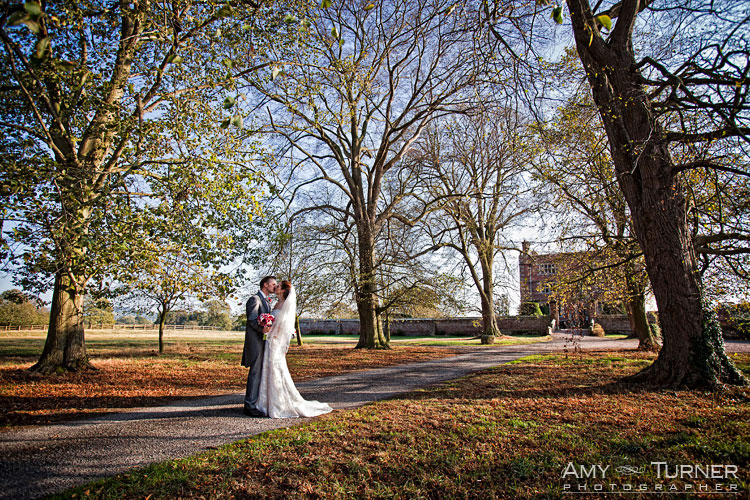 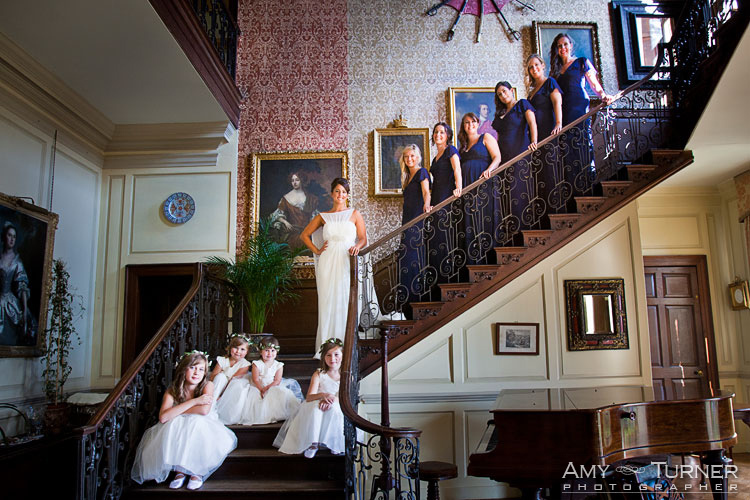 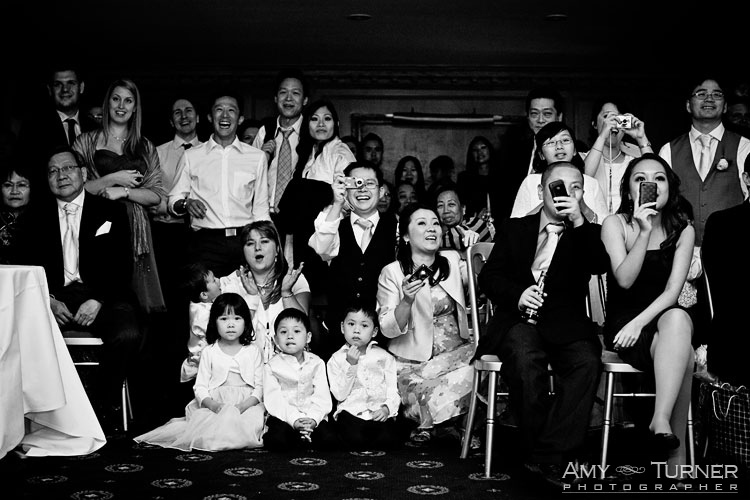 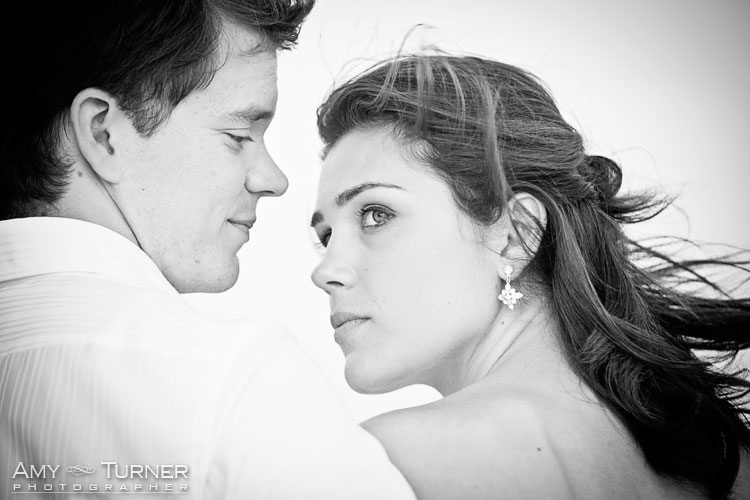 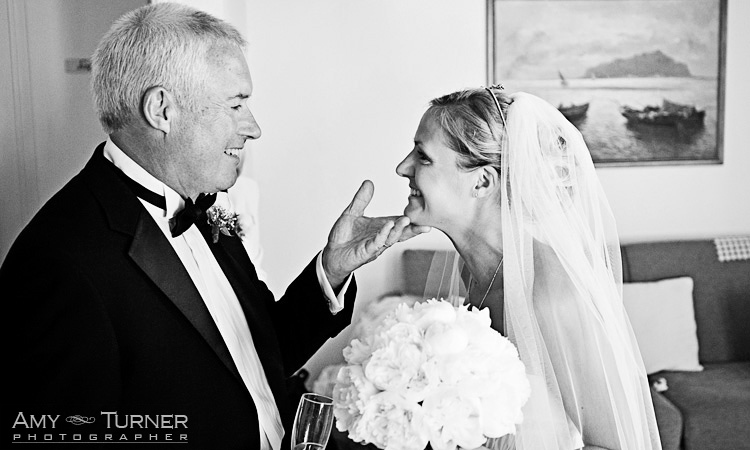 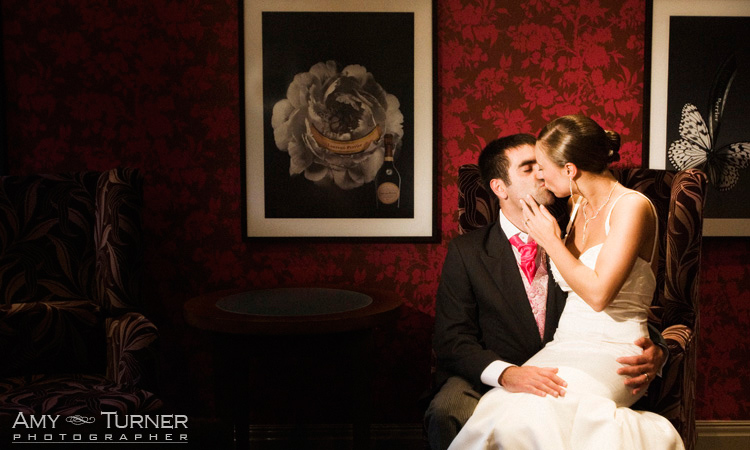 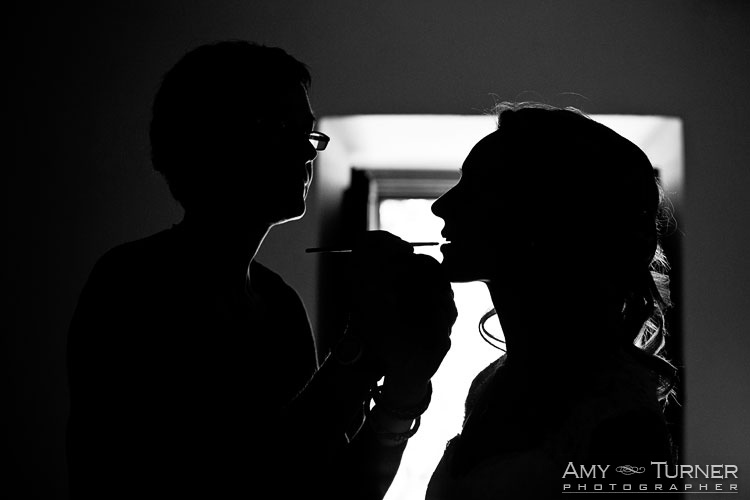 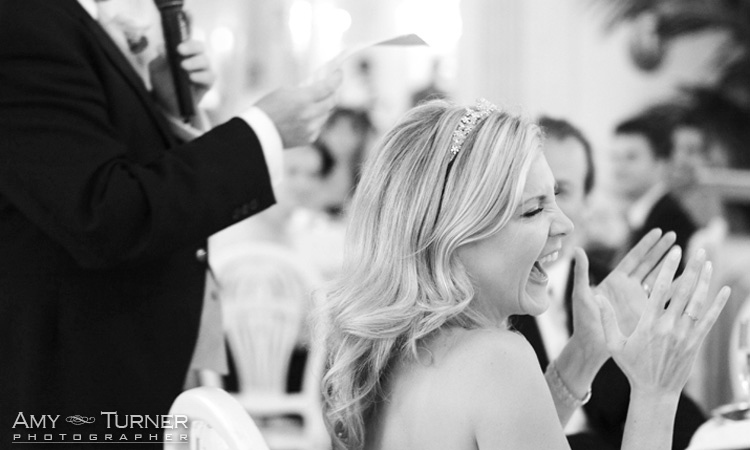 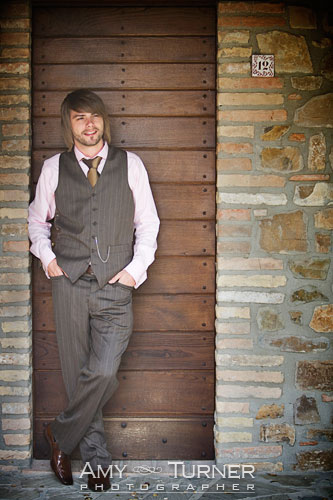 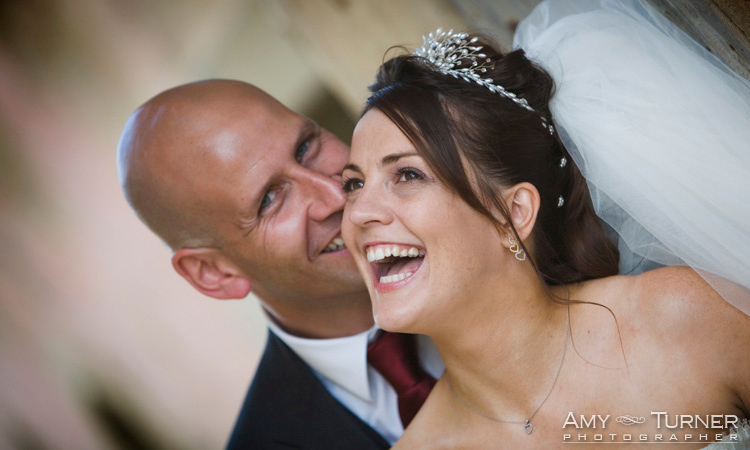 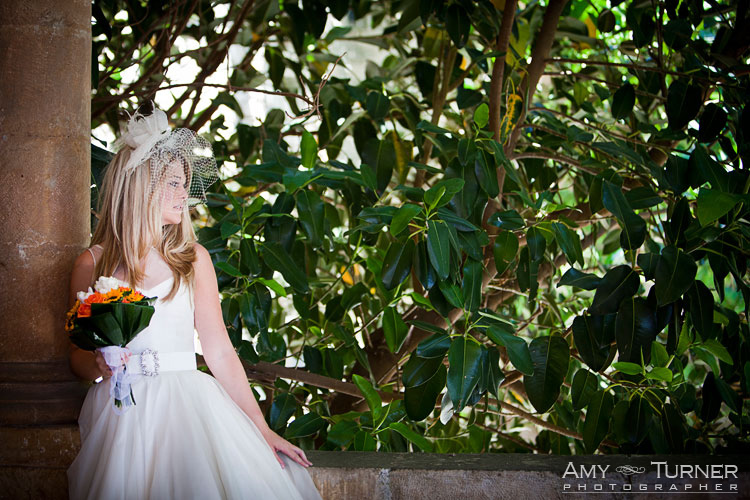 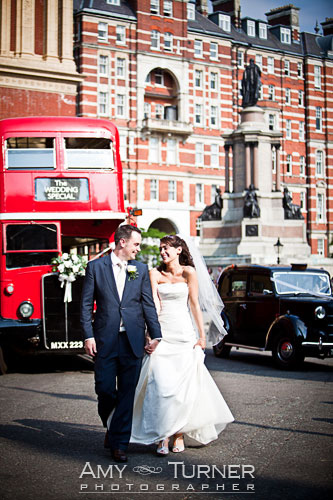 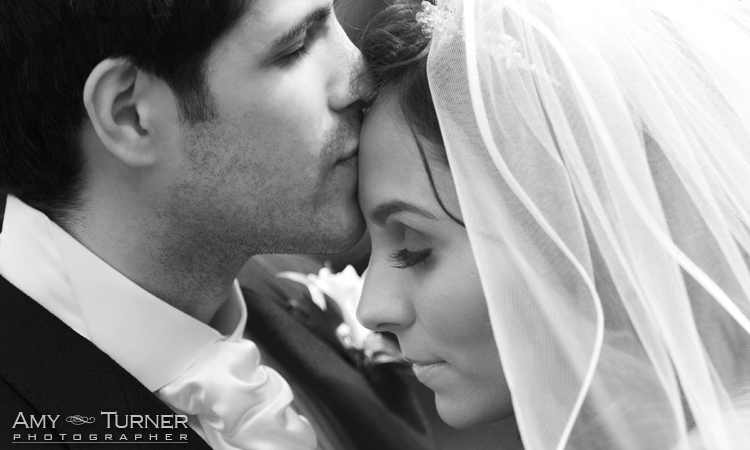 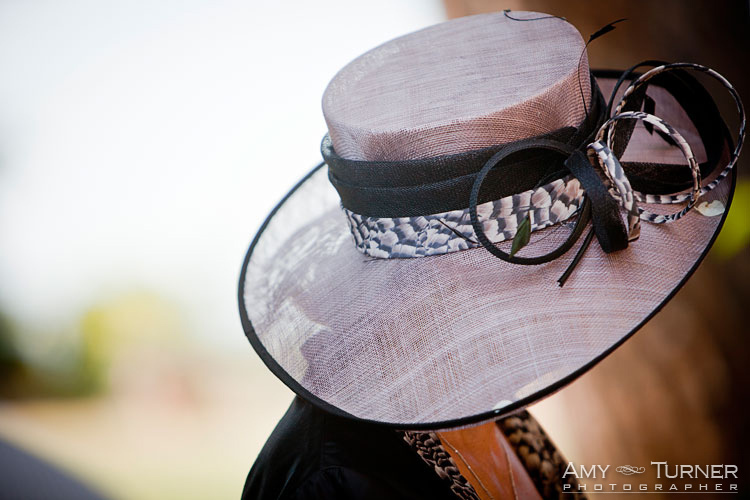 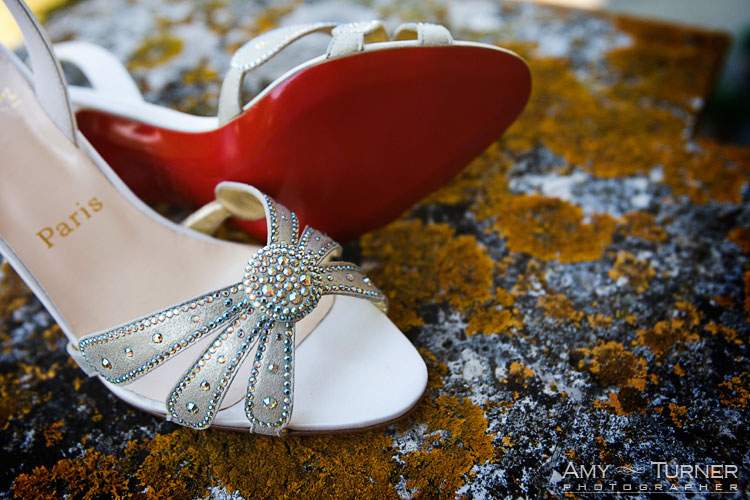 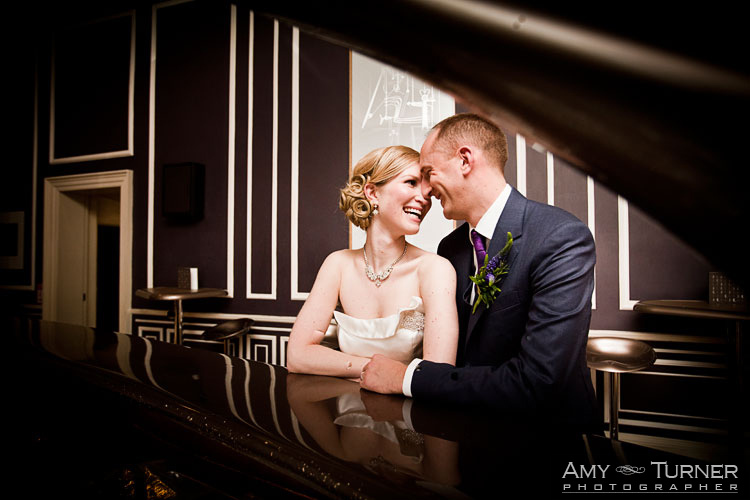 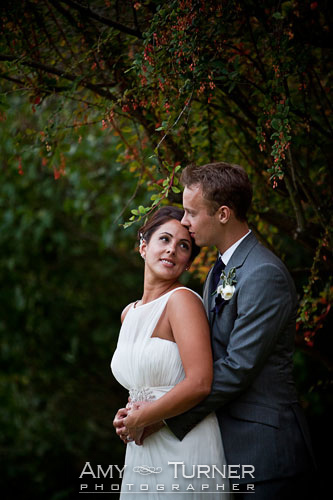 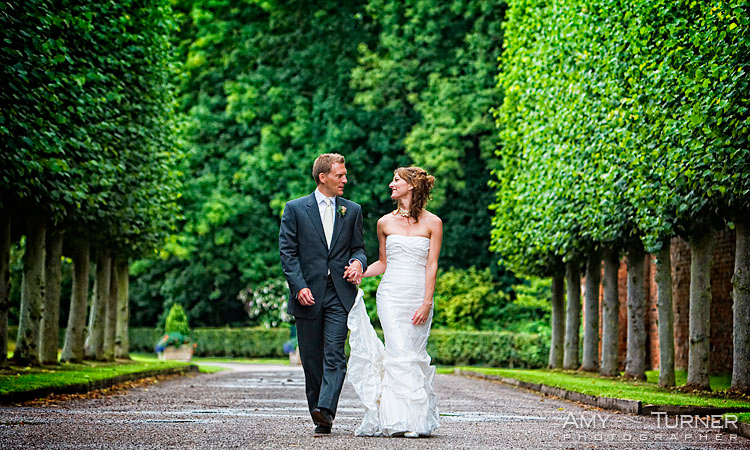 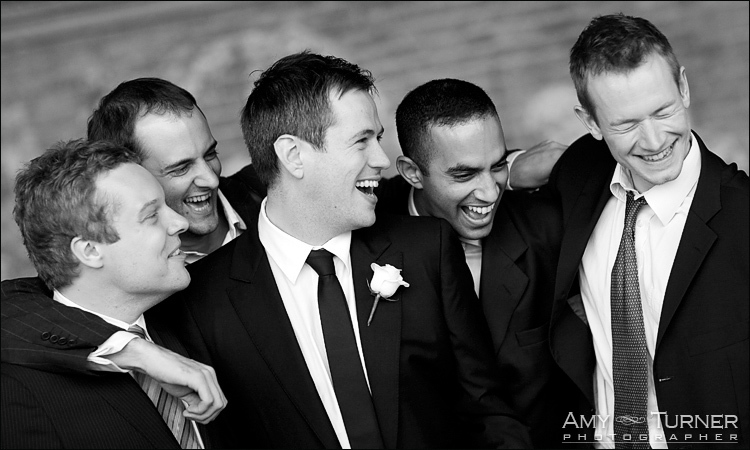 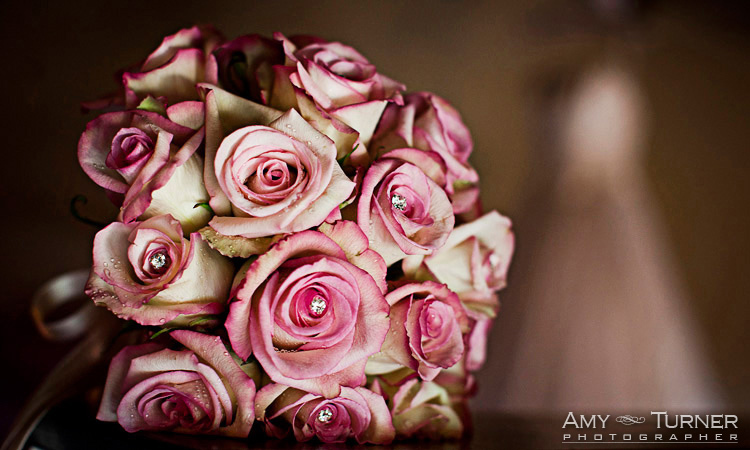 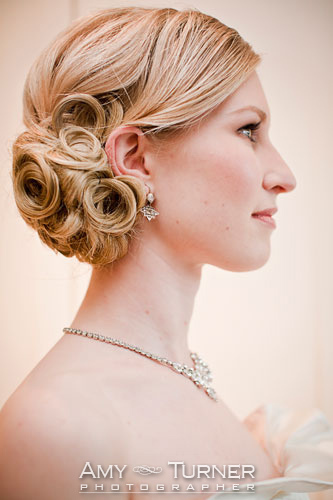 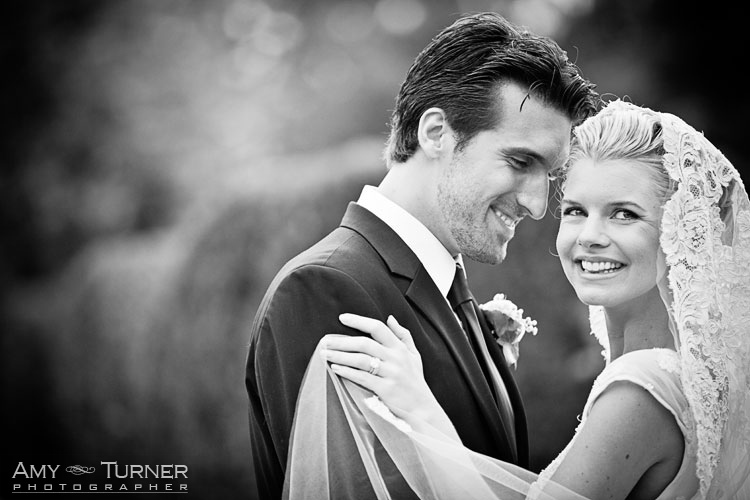 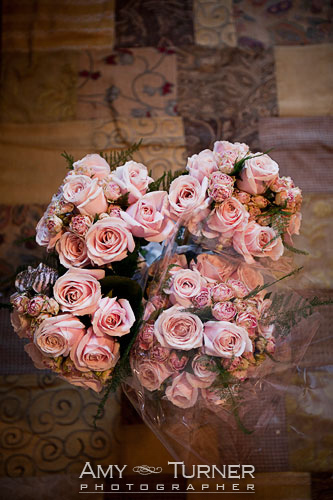 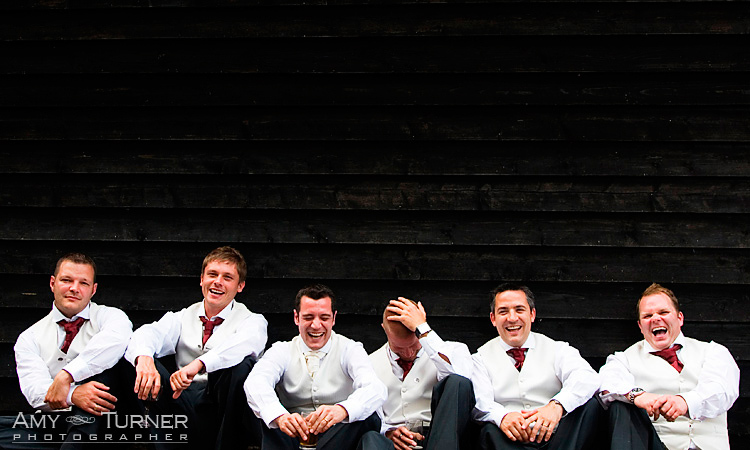 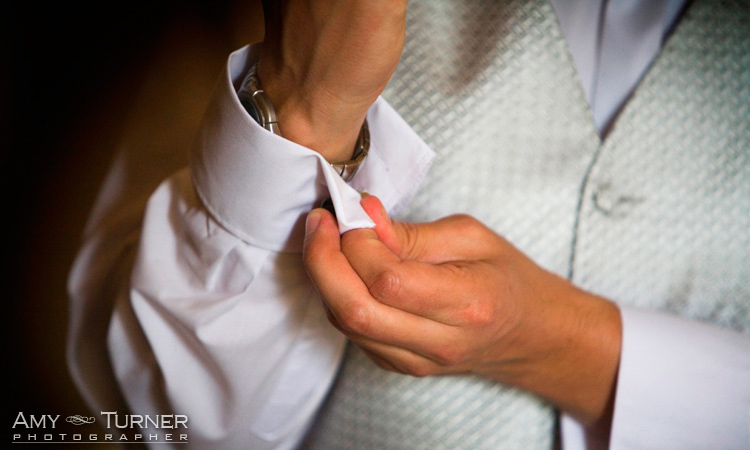 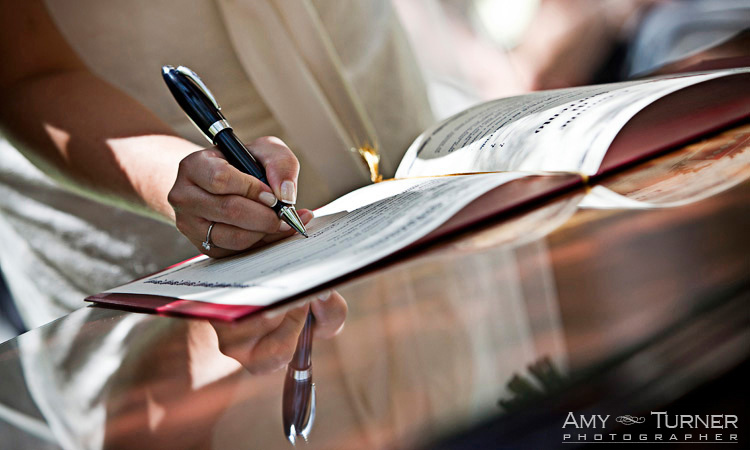 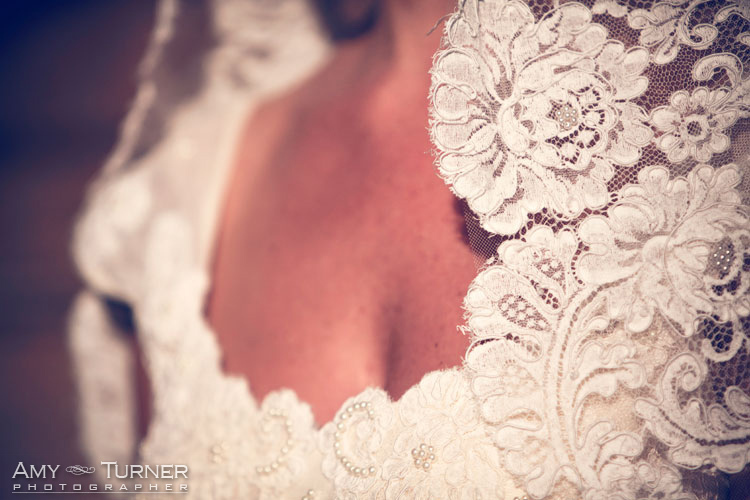 All of the images that you'll see here were taken on actual wedding days with my clients. 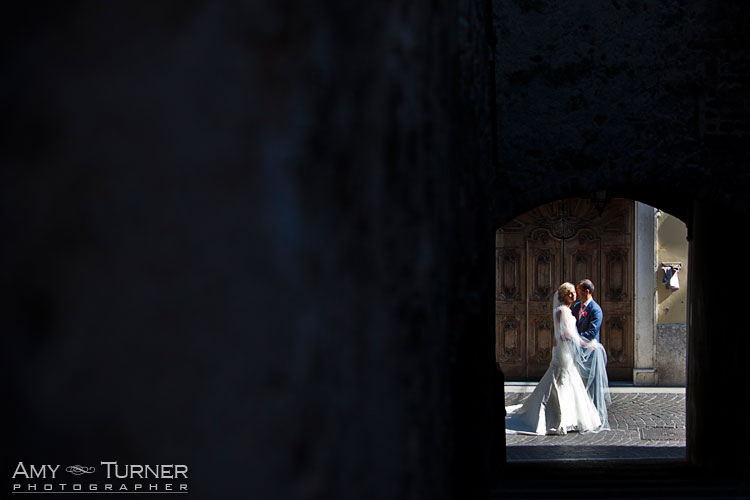 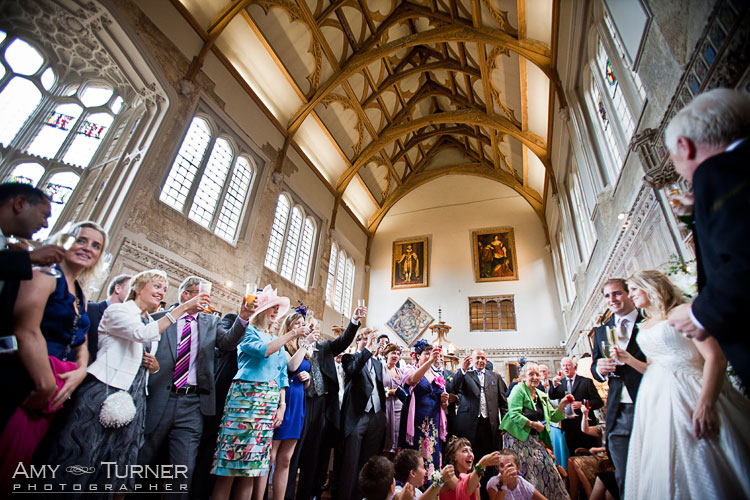 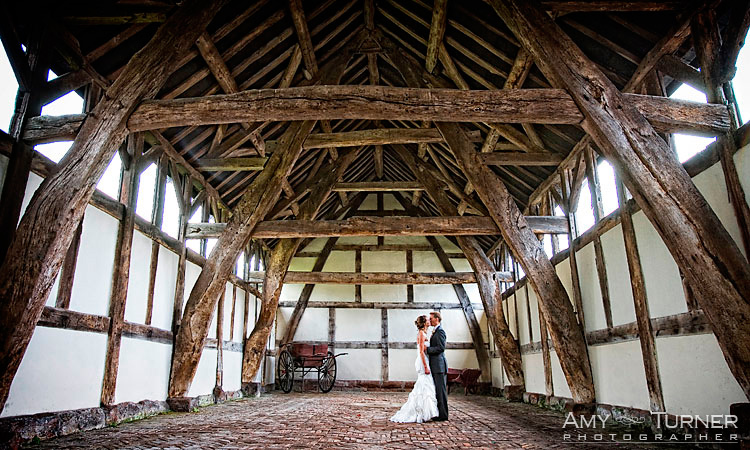 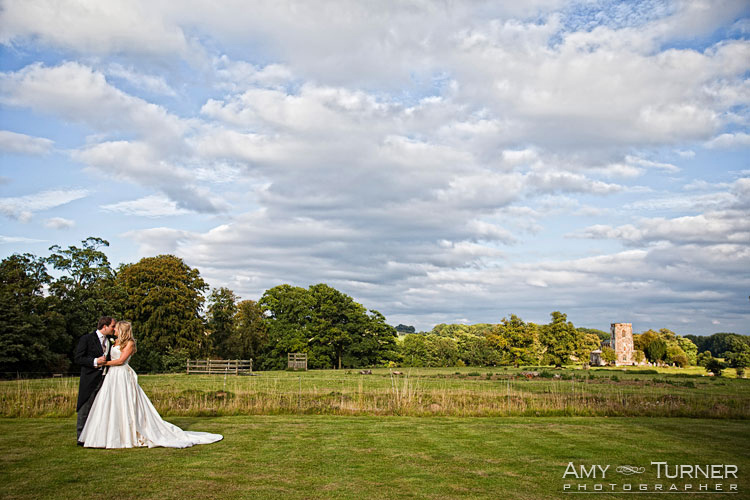 This may sound like a strange thing to say, but many photographers have galleries which are populated with images taken on workshops, with models or perhaps 'day-after' shoots with wedding couples. 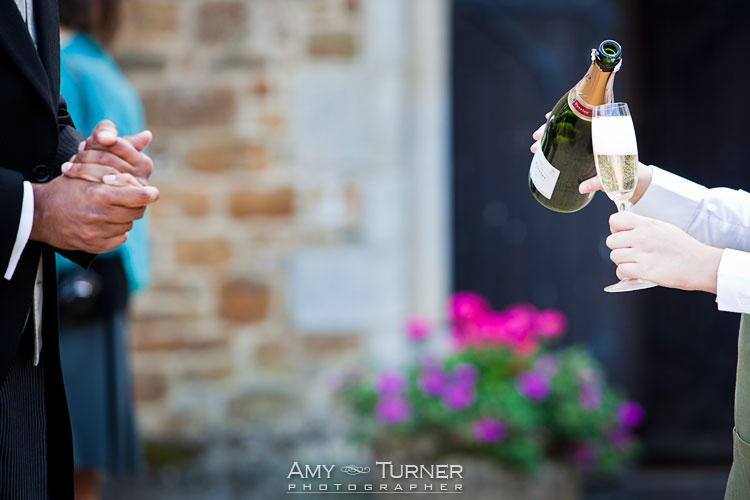 Whilst there is nothing wrong with any of the above, I believe it's important to inform potential clients of exactly what they're seeing. 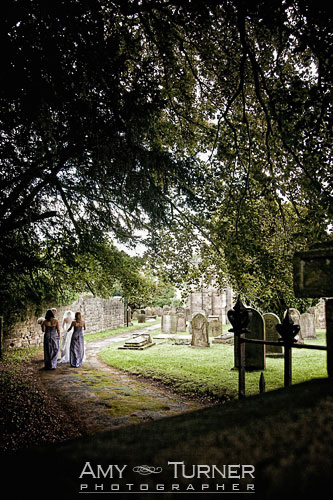 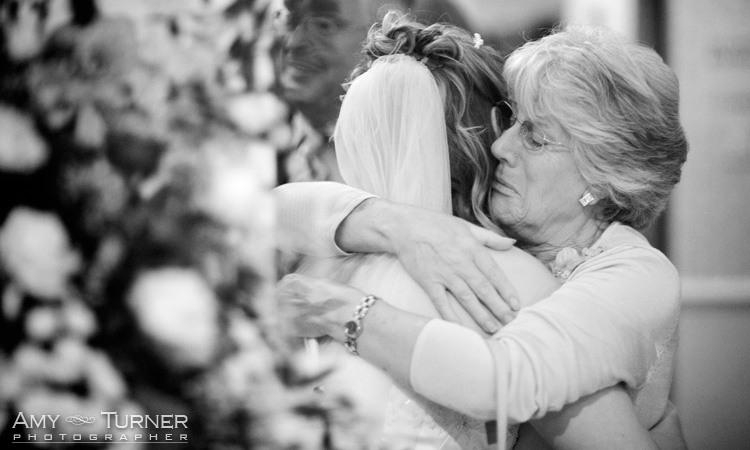 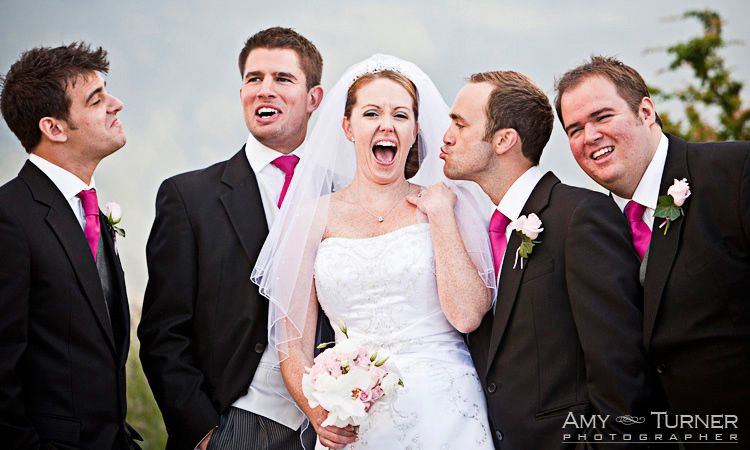 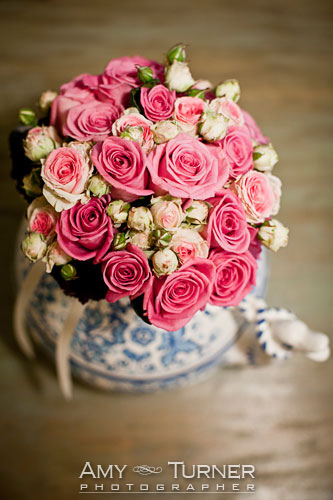 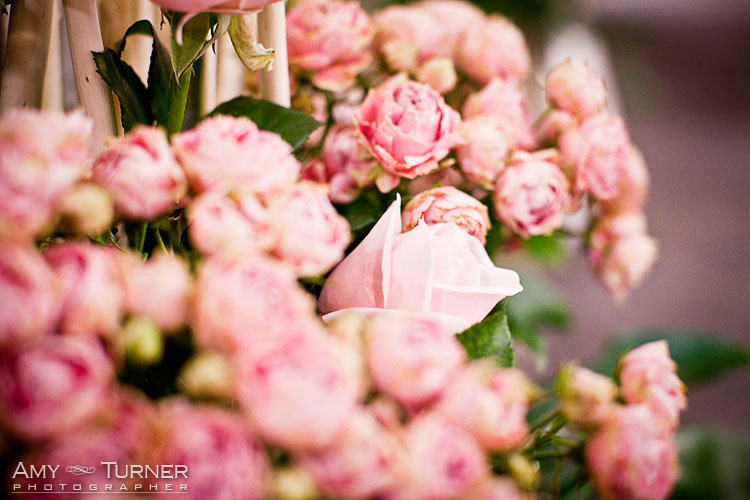 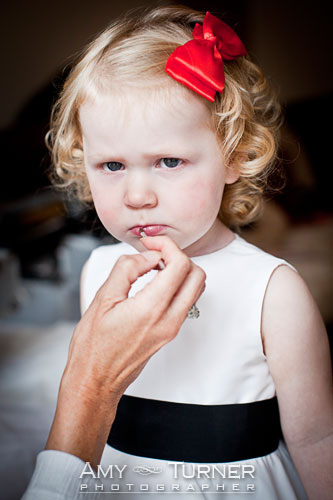 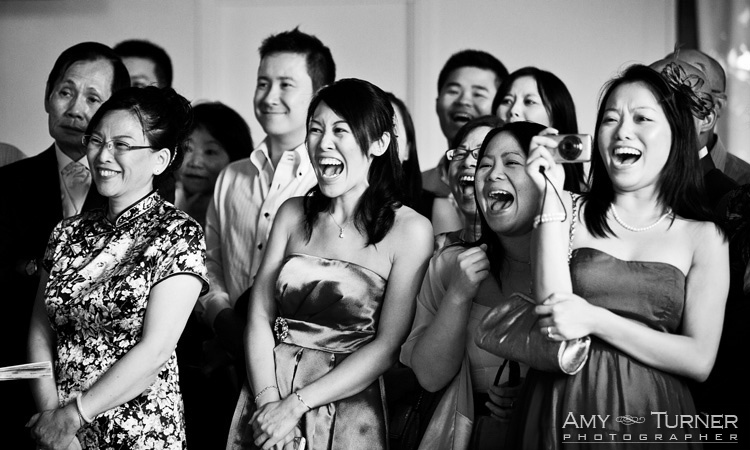 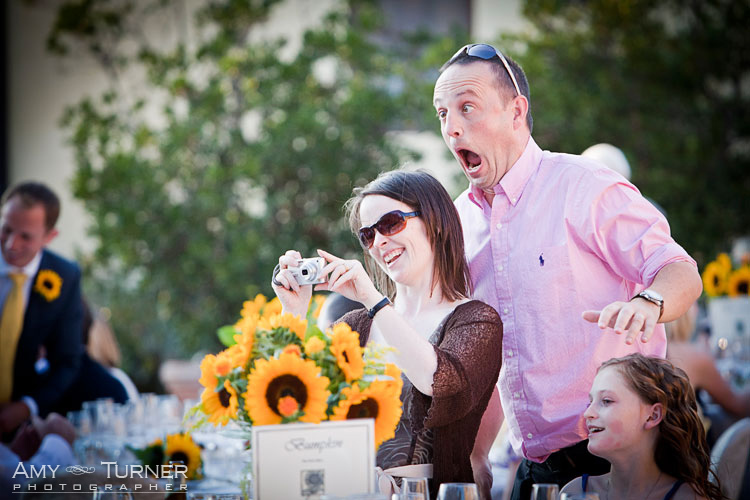 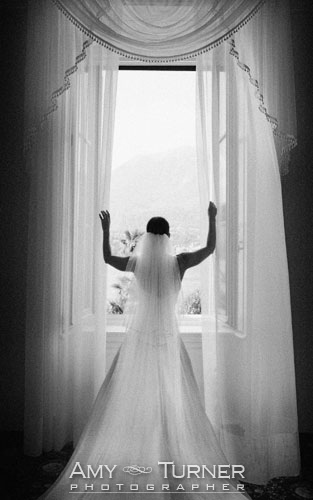 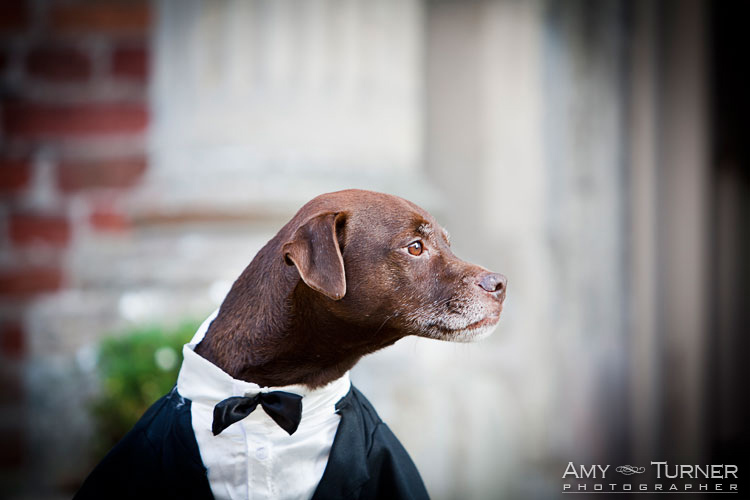 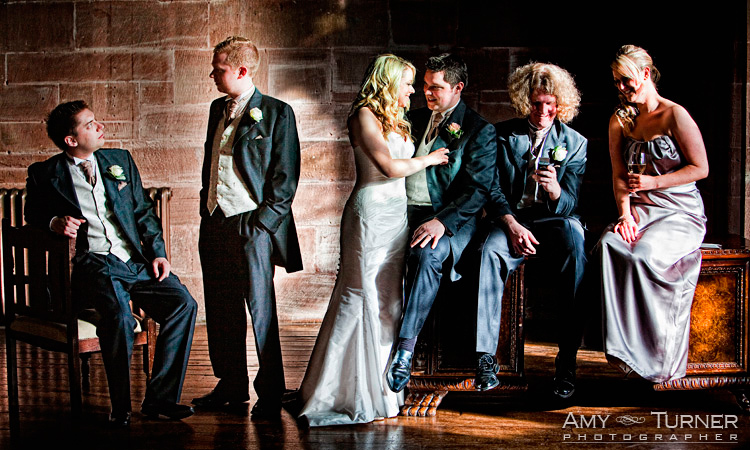 Images taken on an actual wedding day have far more pressure attached to them. 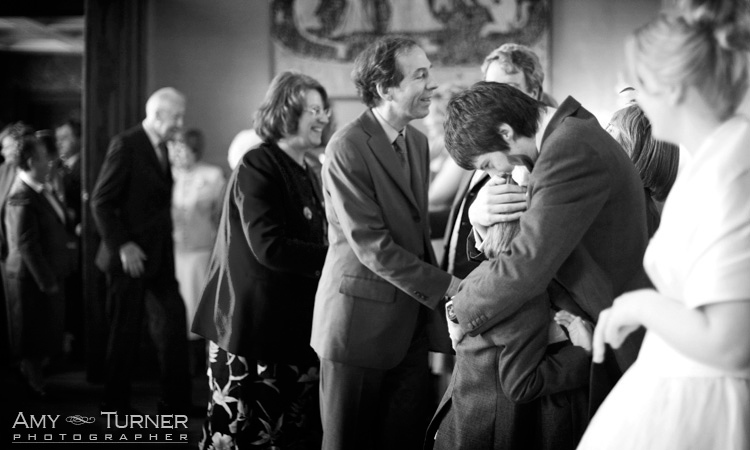 They're fleeting moments that are one-offs. 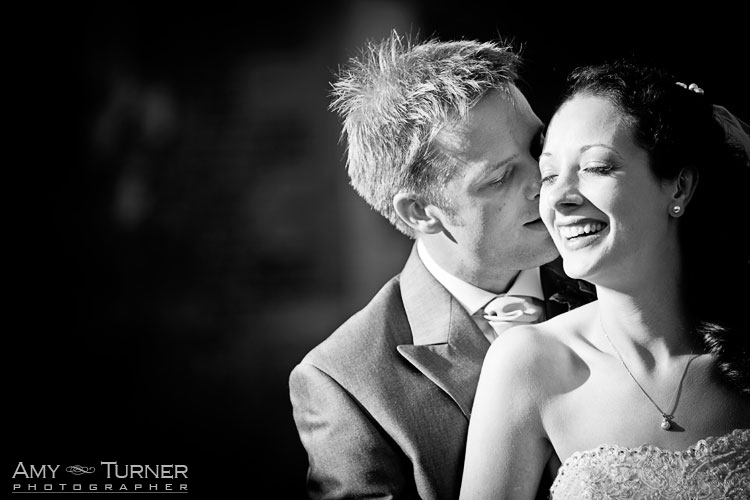 Even if they're posed, they're taken using whatever weather, lighting conditions & locations were available during what is normally a very narrow time-frame. 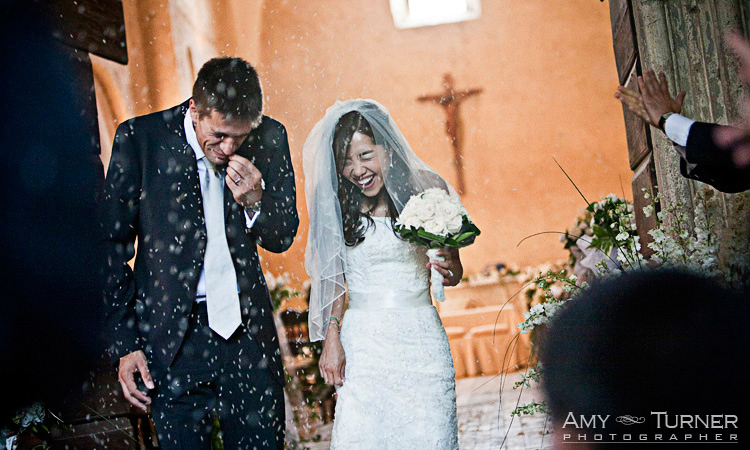 This is the challenge I love.